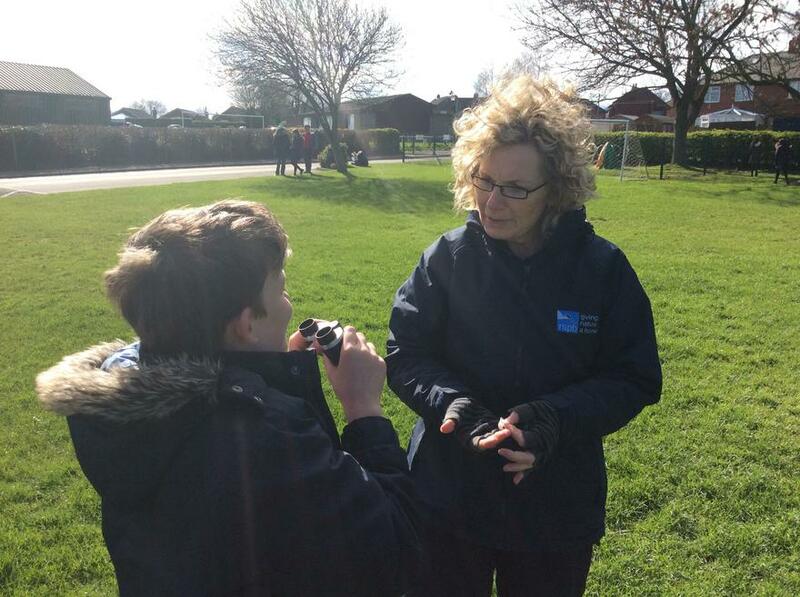 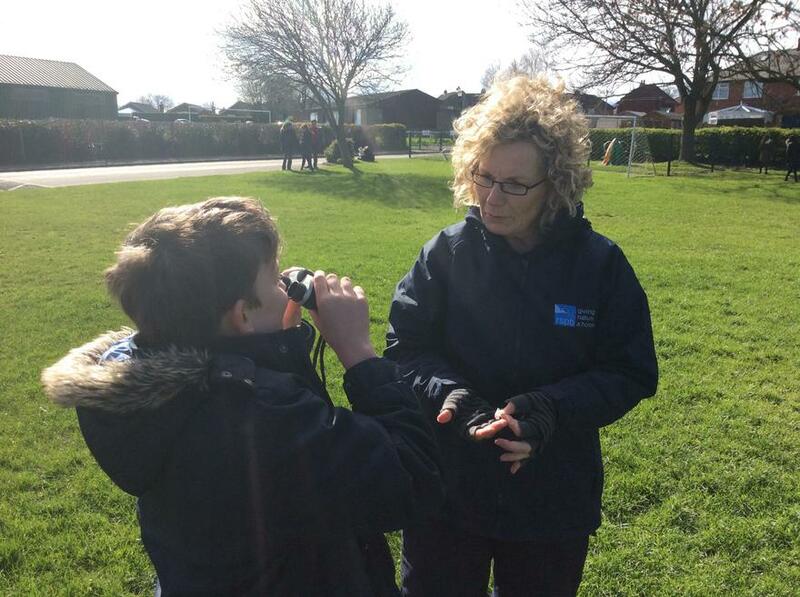 We were very lucky to invite Liz from the RSPB in to school today: she worked with Y2 and Y4 in the morning, and Y6 all afternoon. 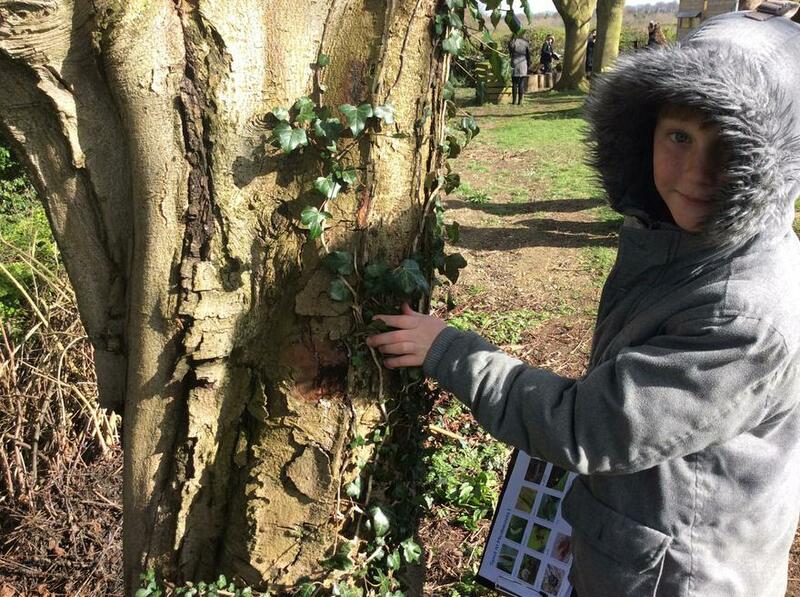 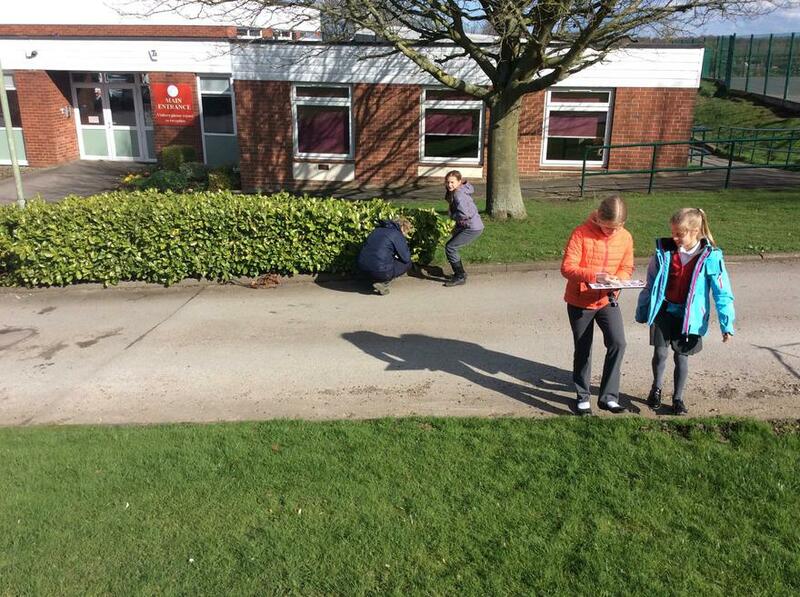 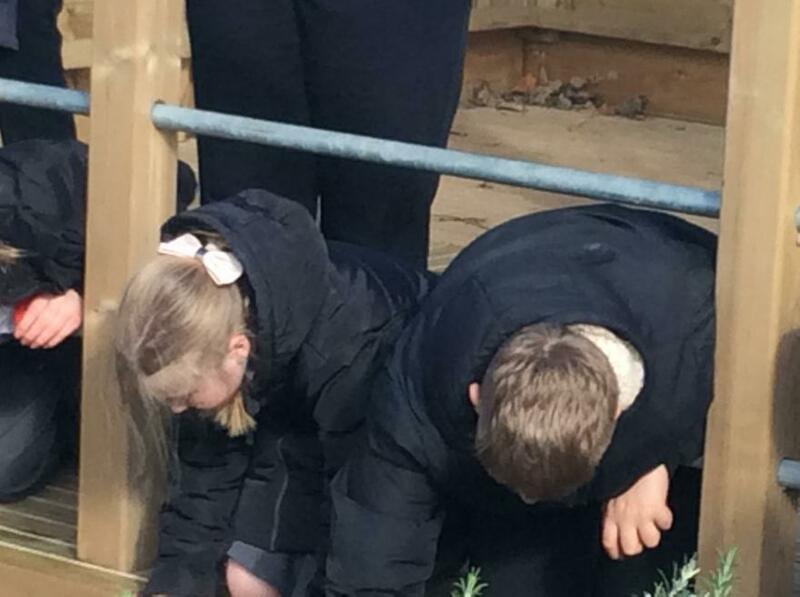 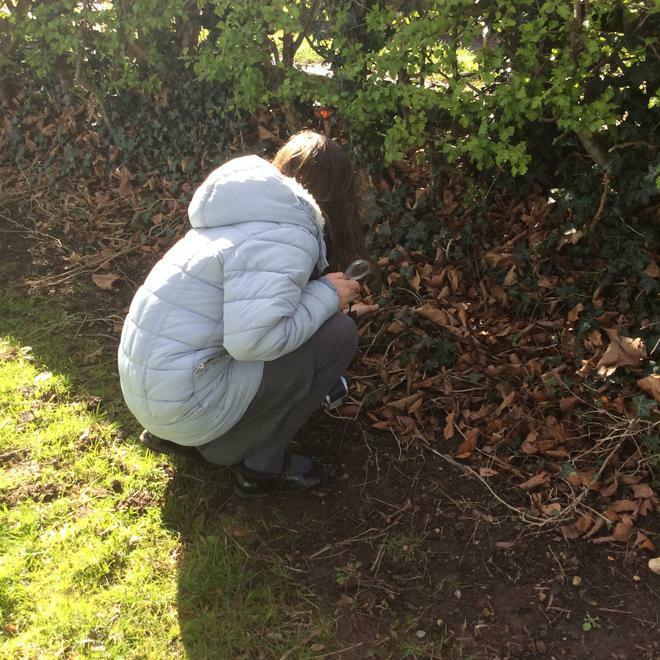 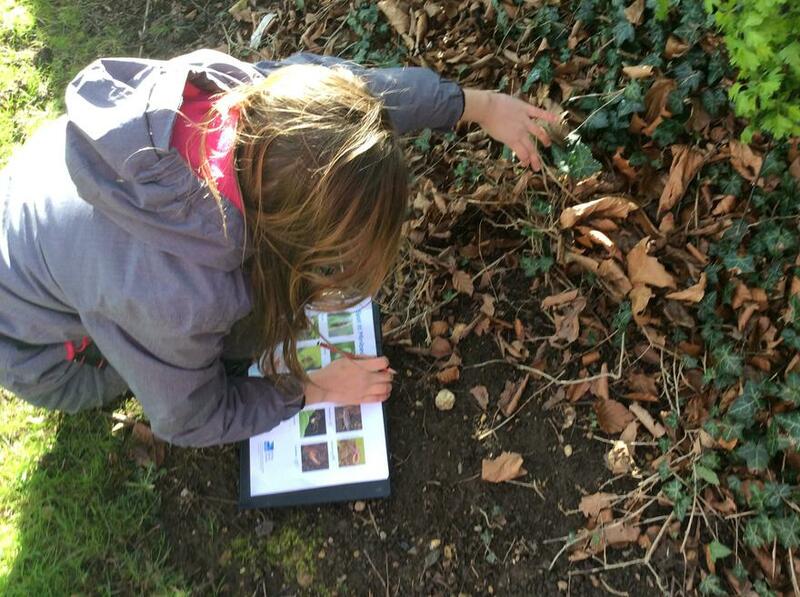 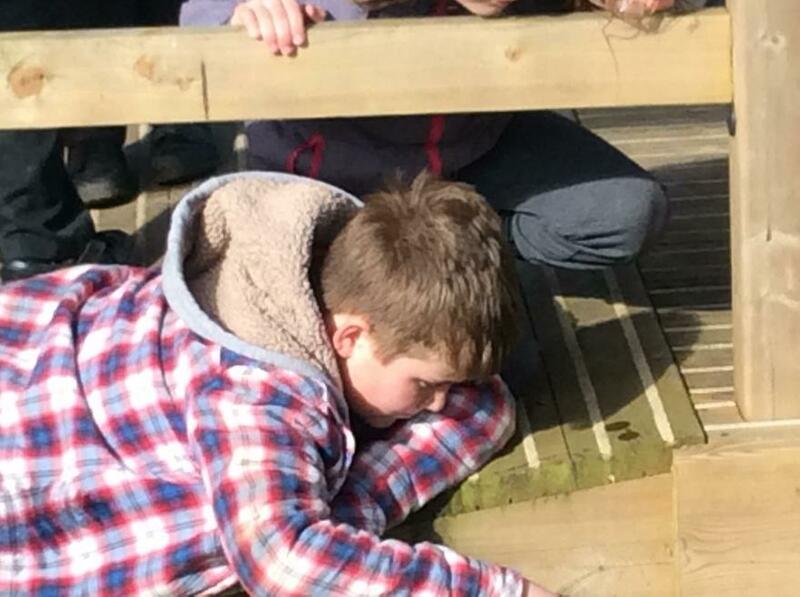 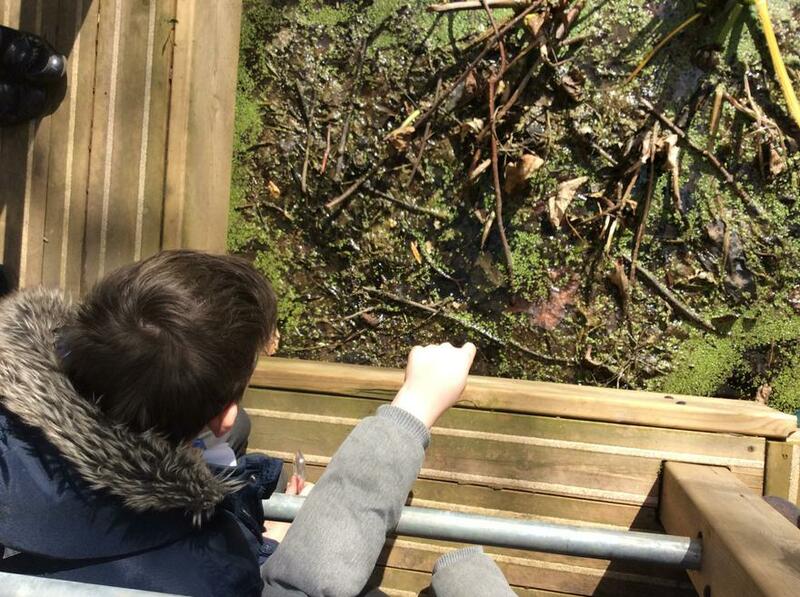 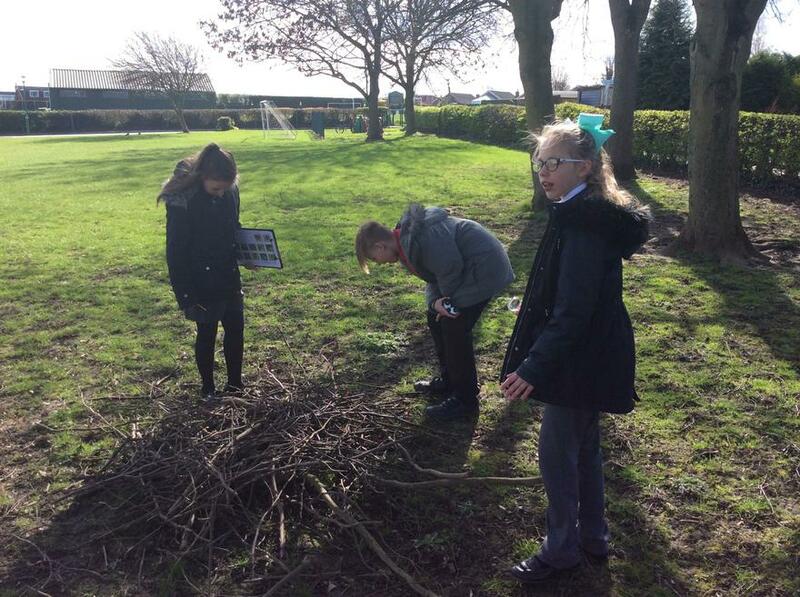 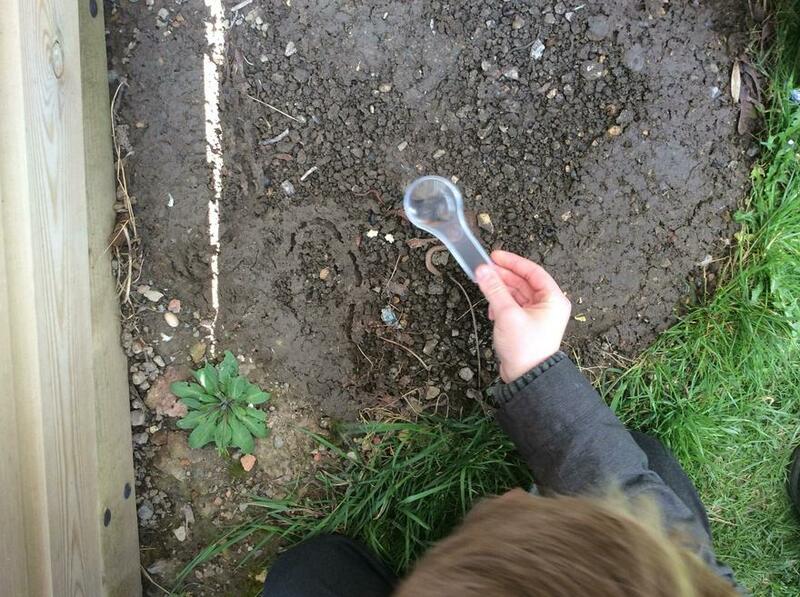 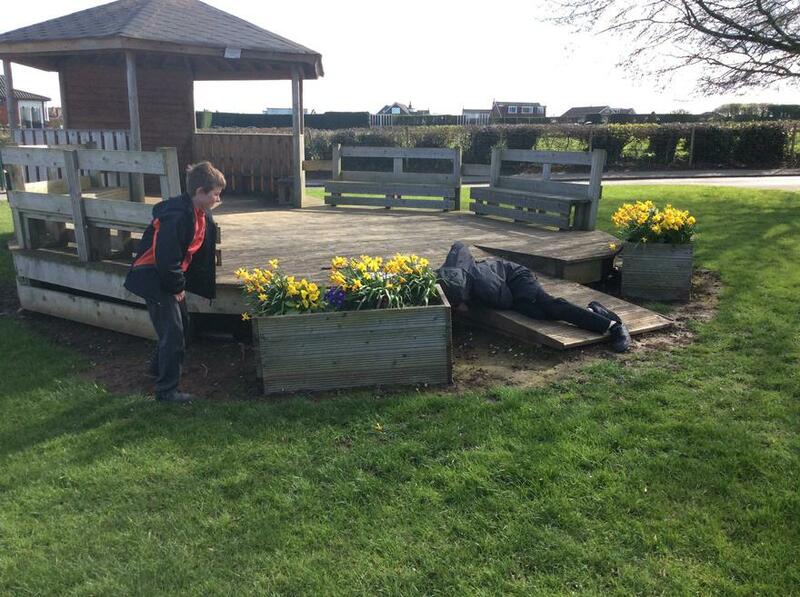 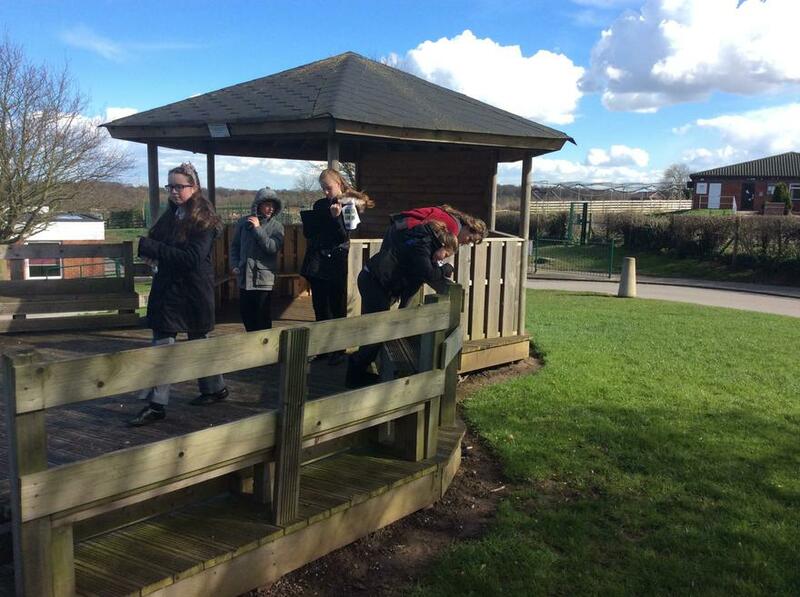 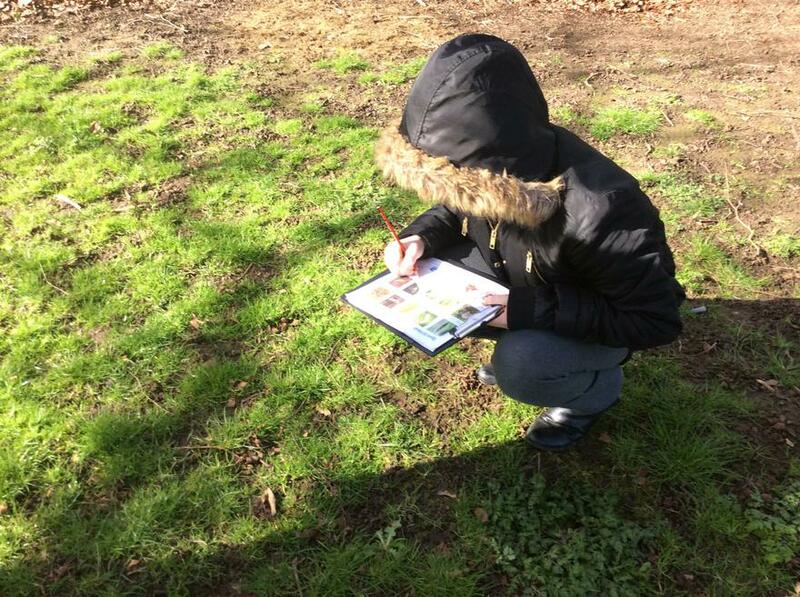 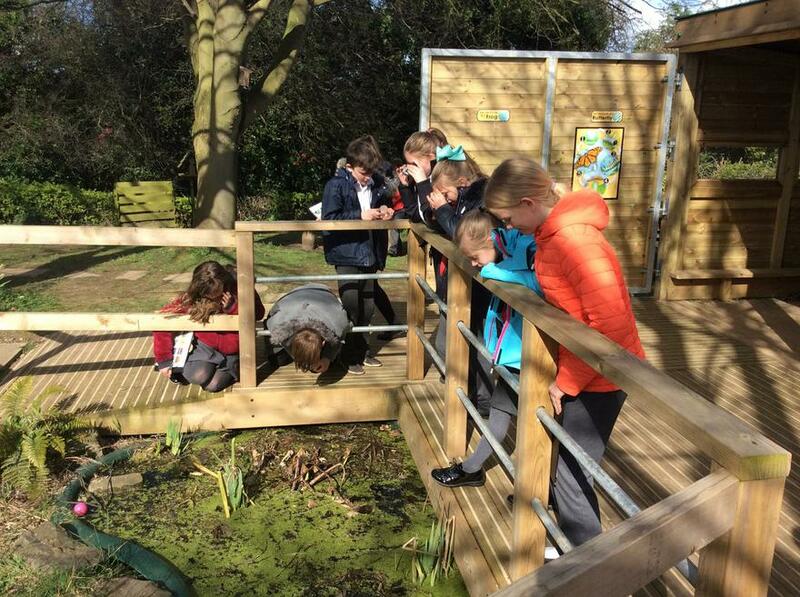 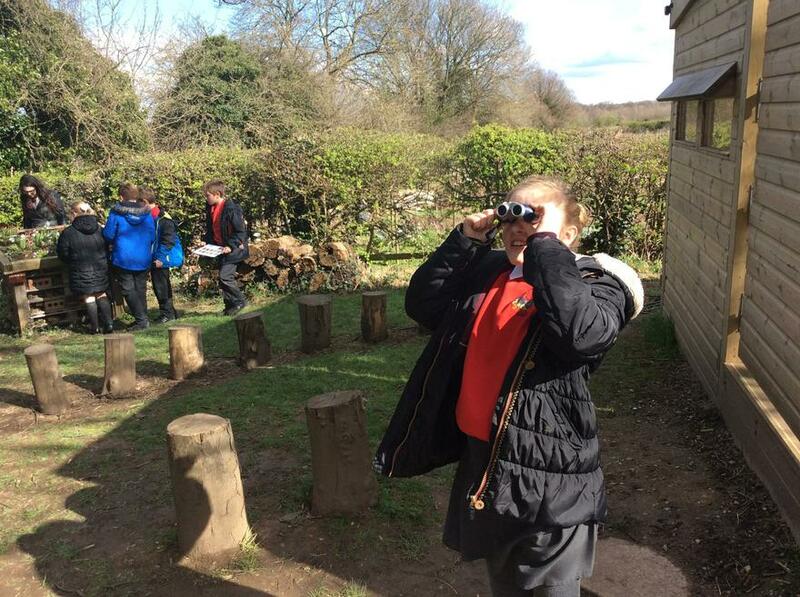 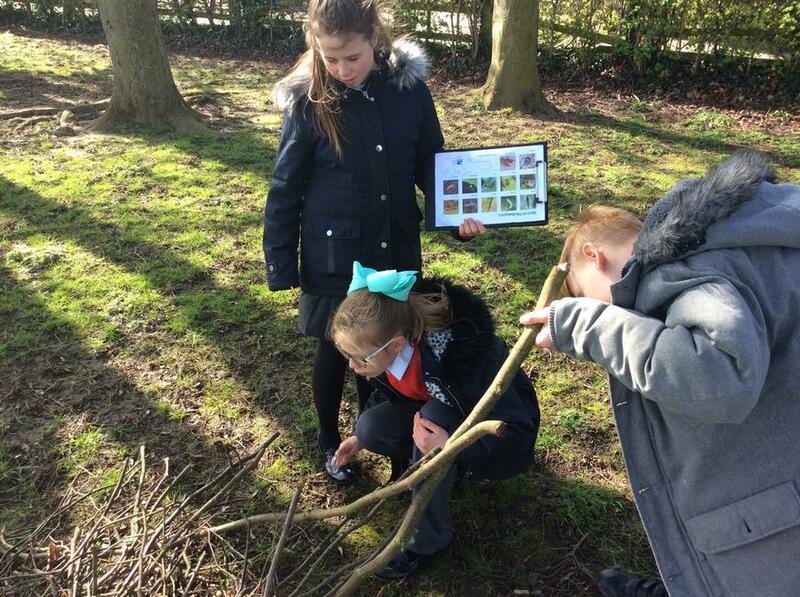 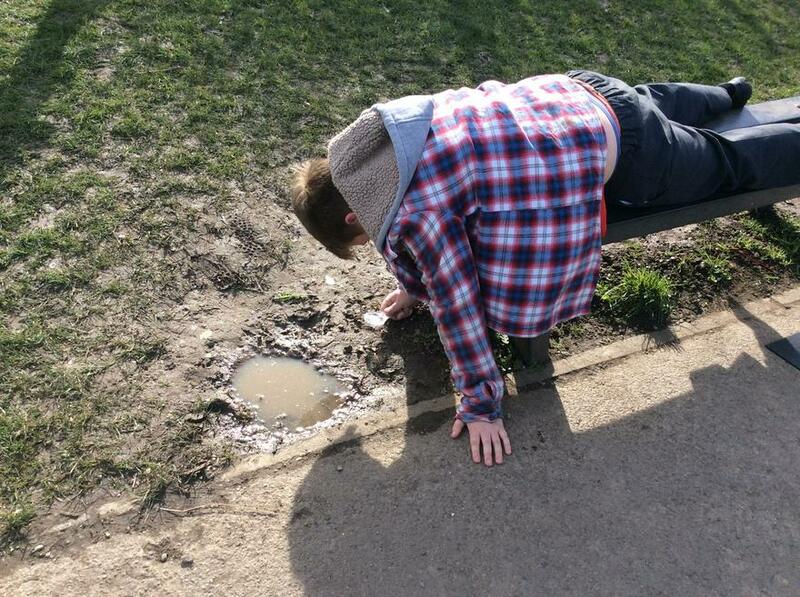 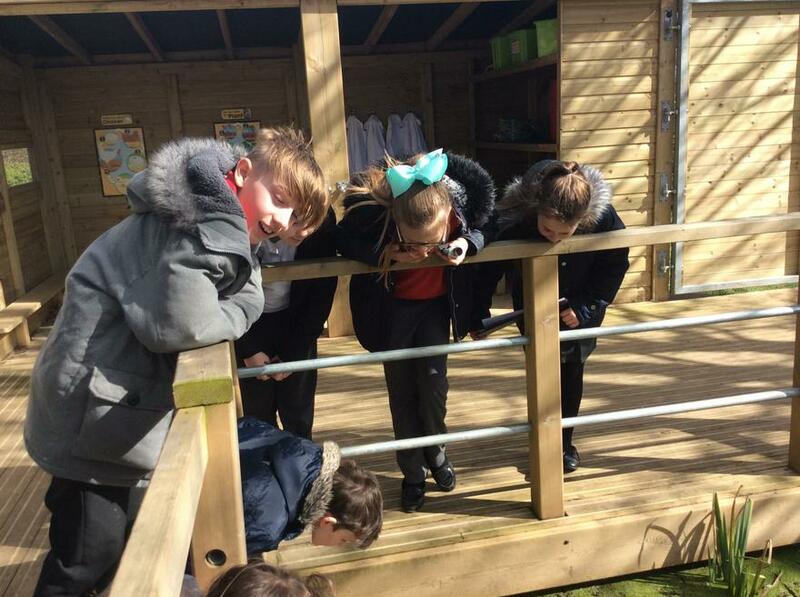 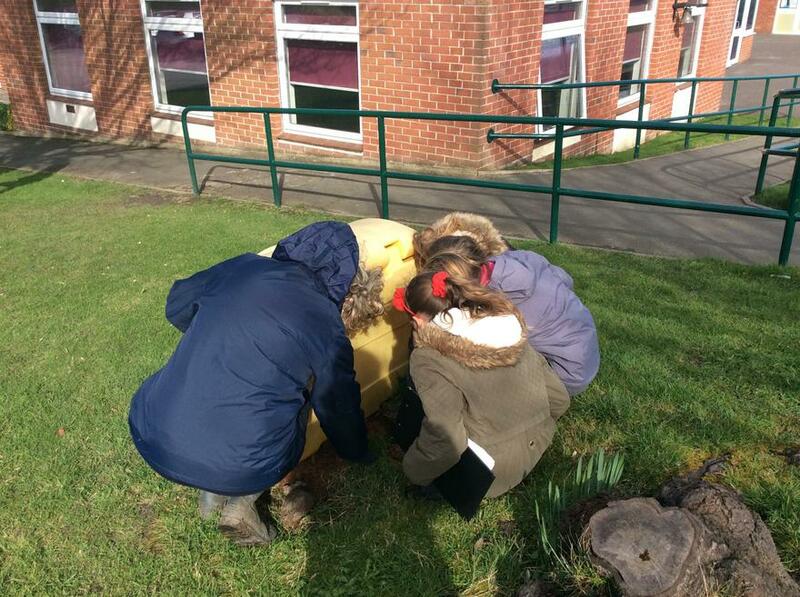 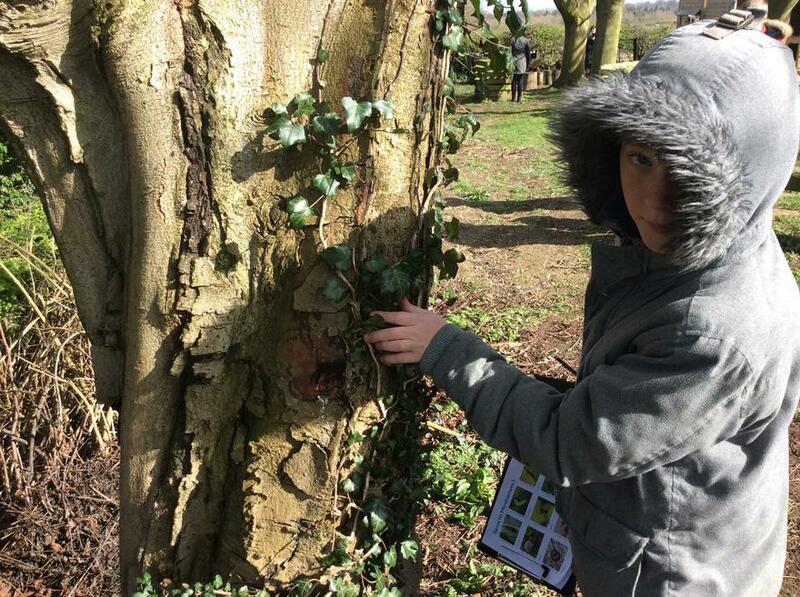 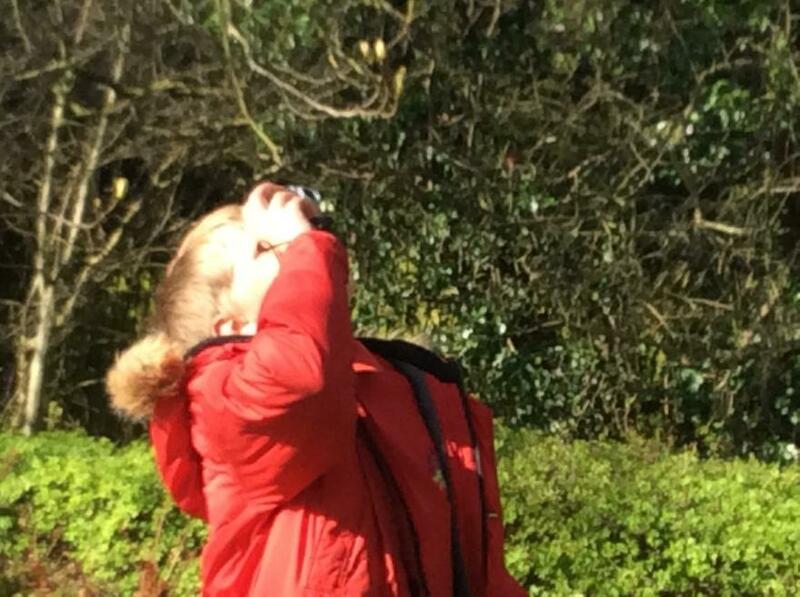 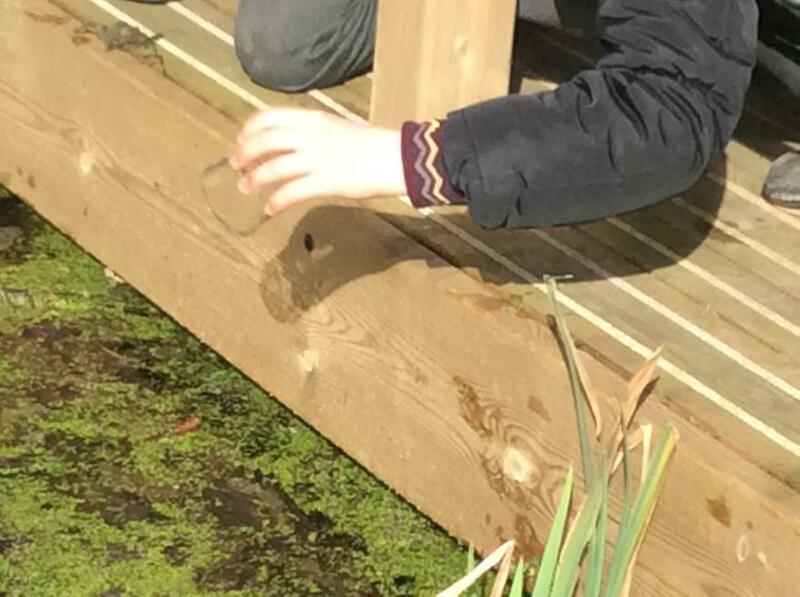 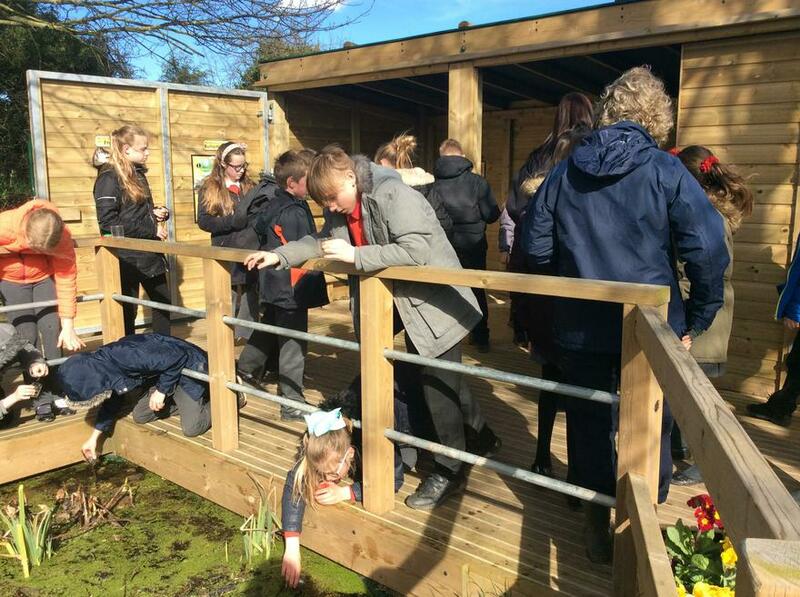 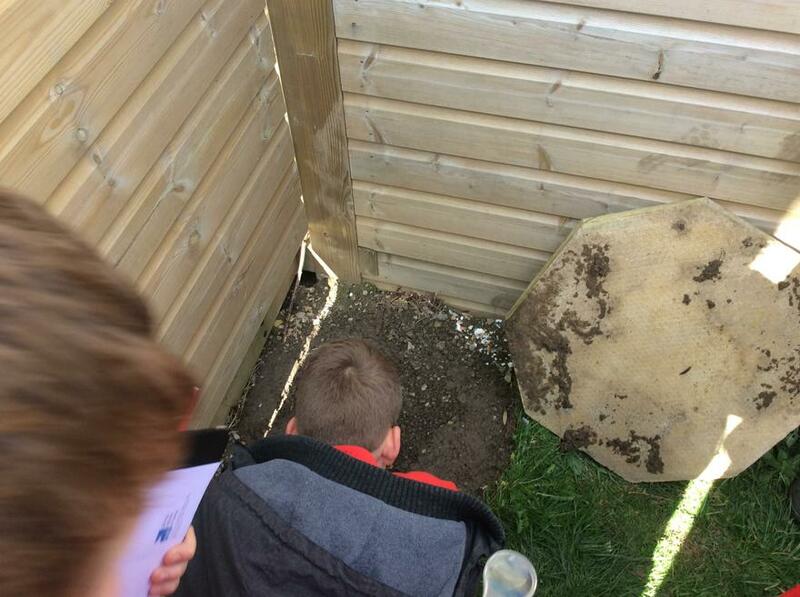 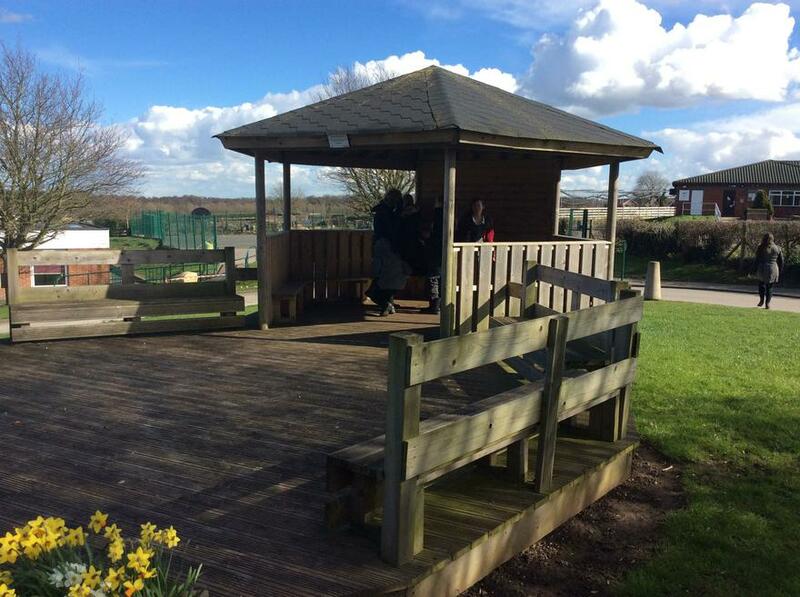 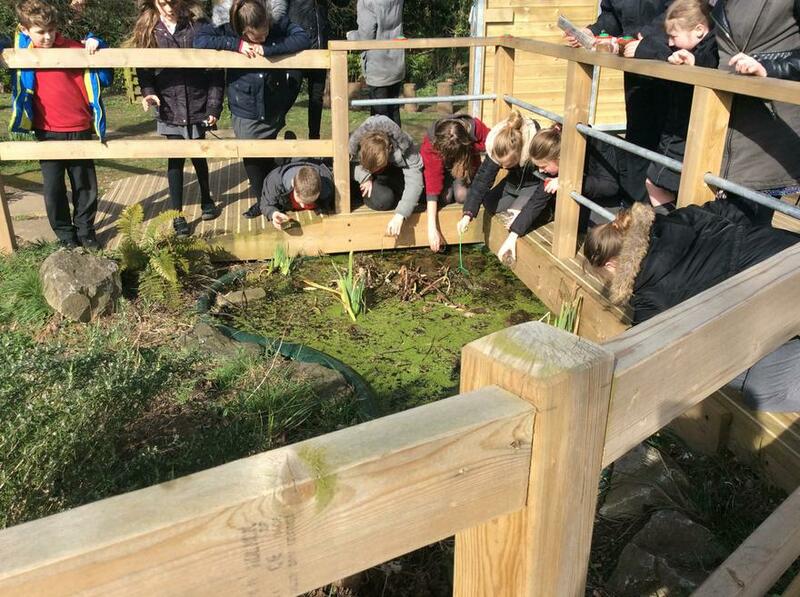 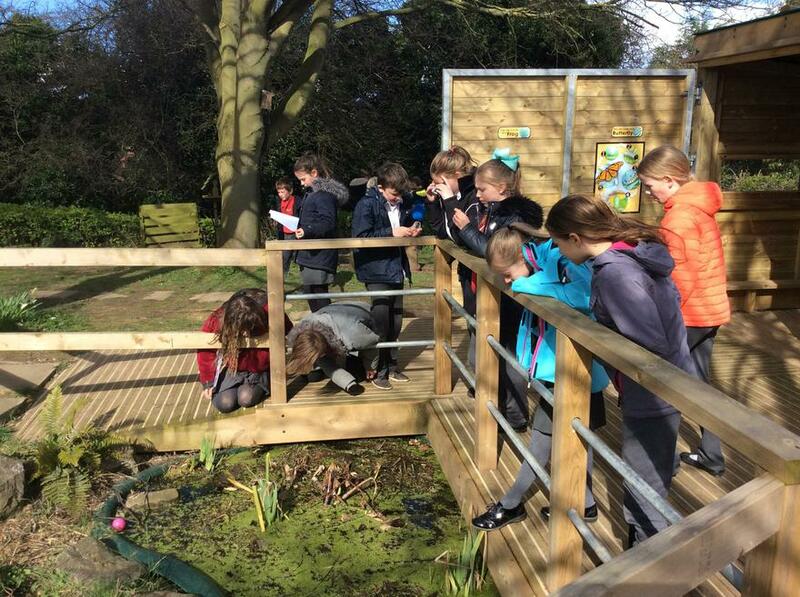 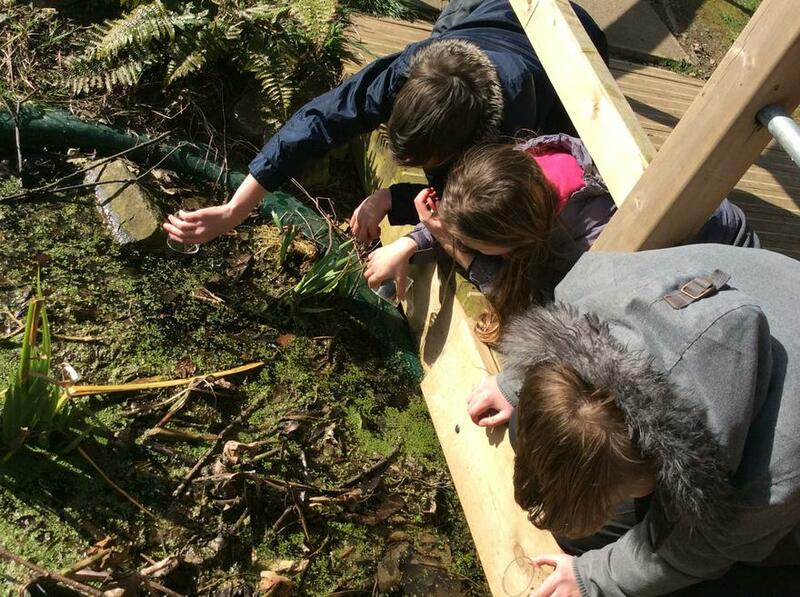 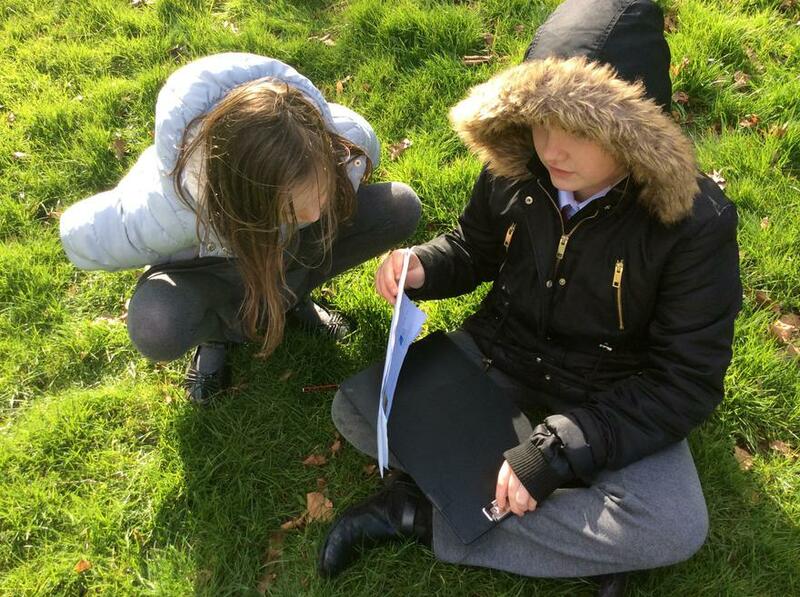 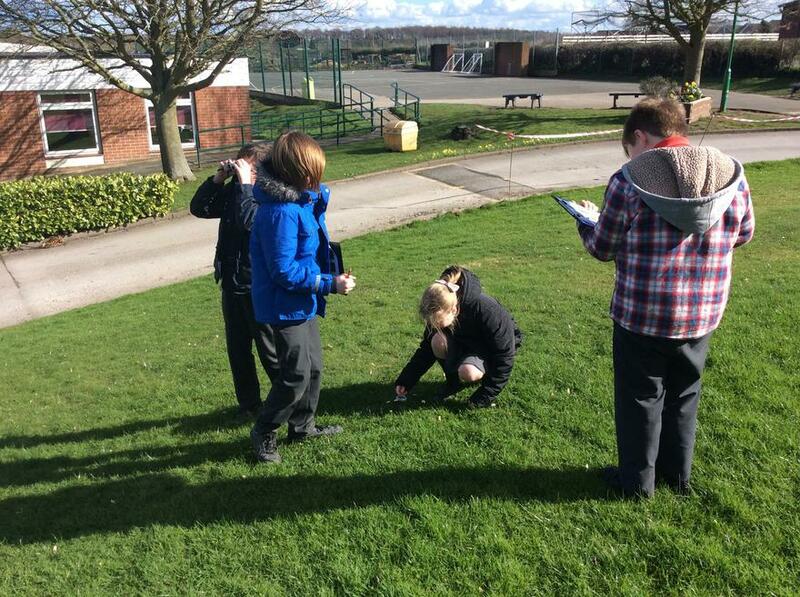 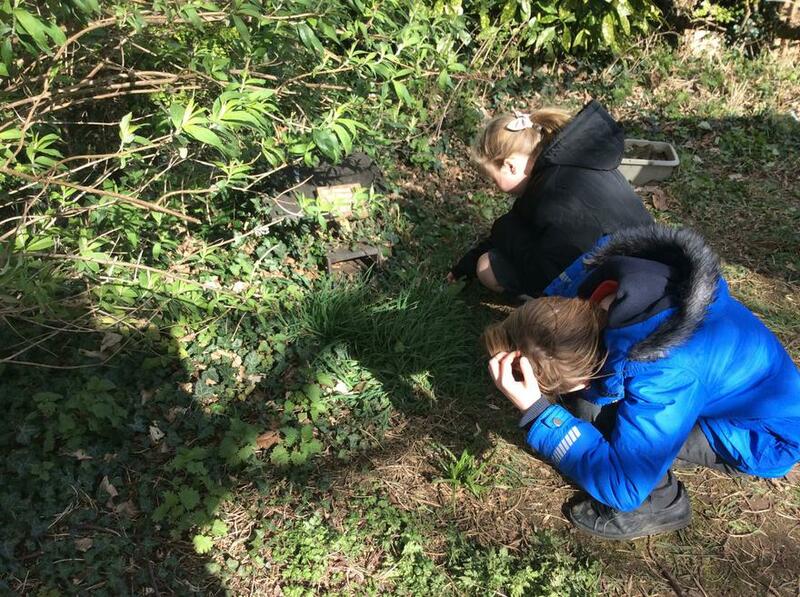 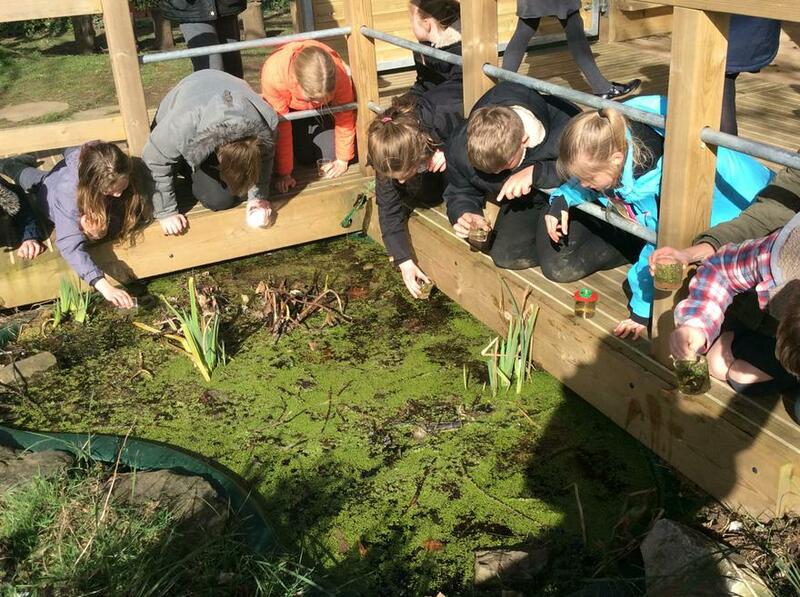 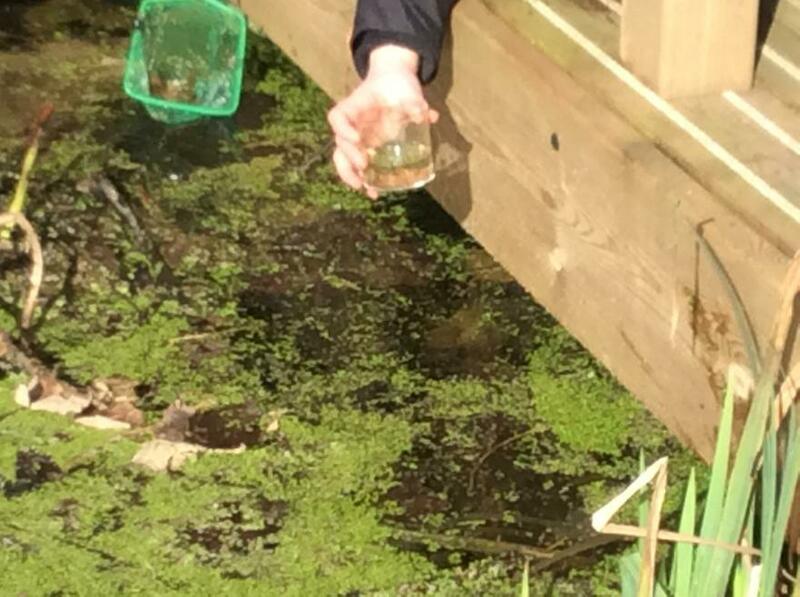 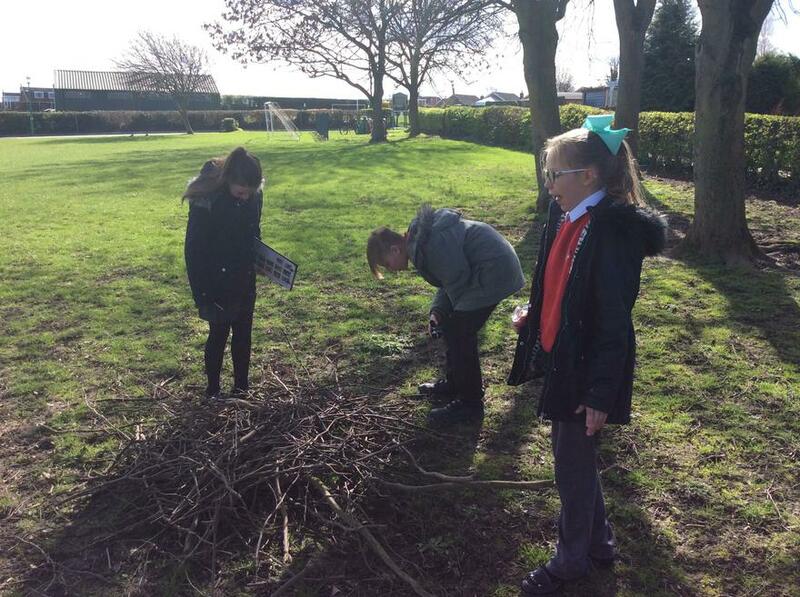 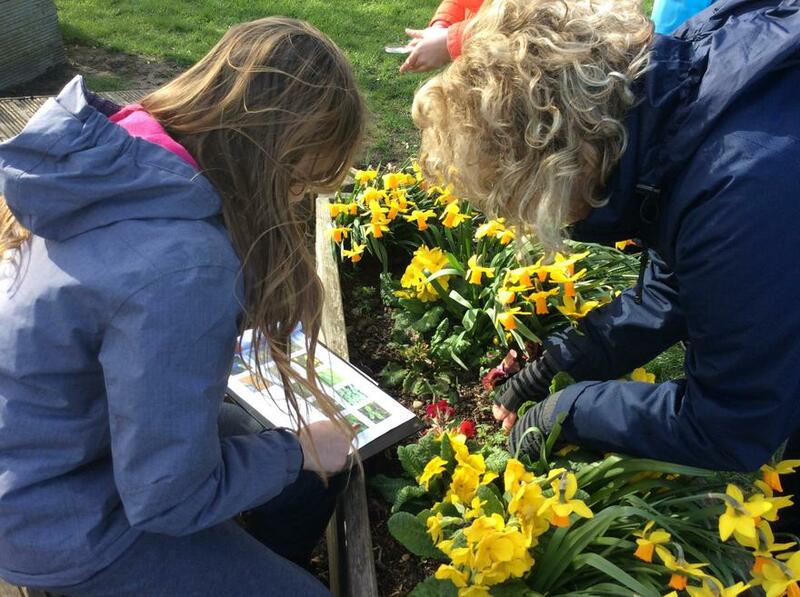 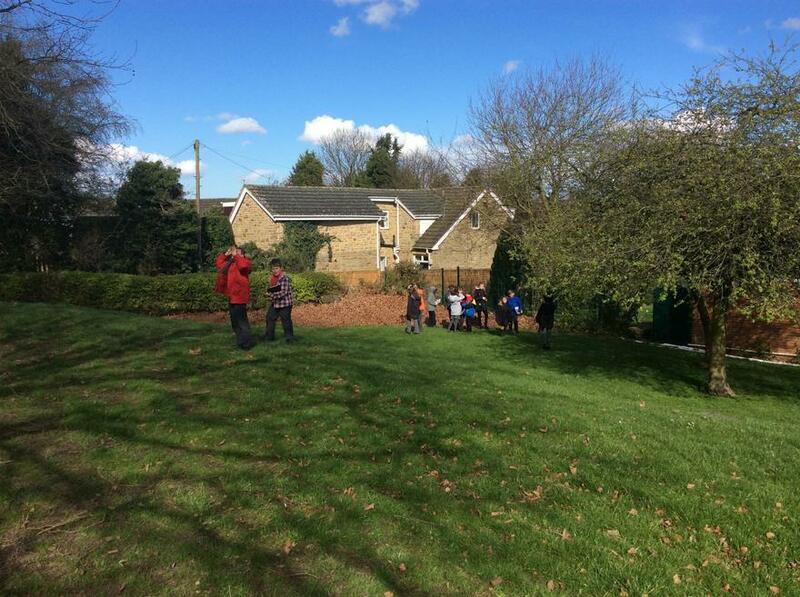 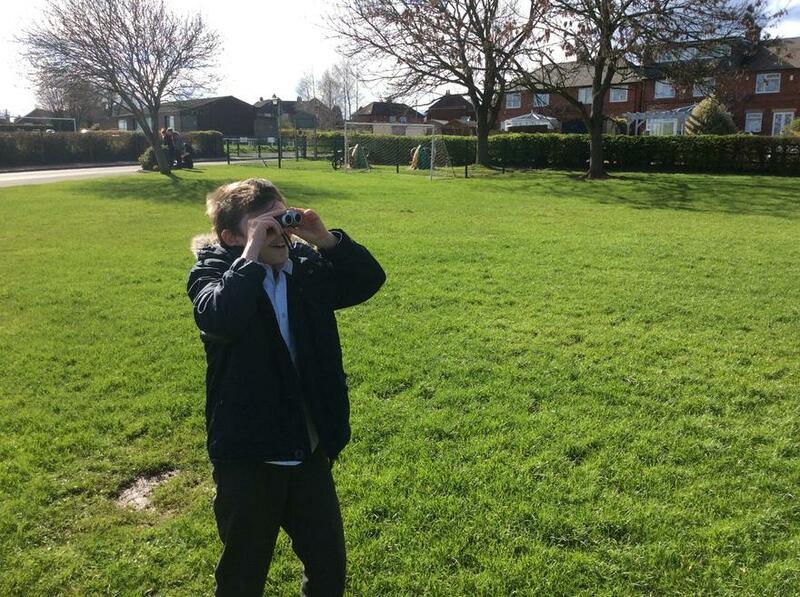 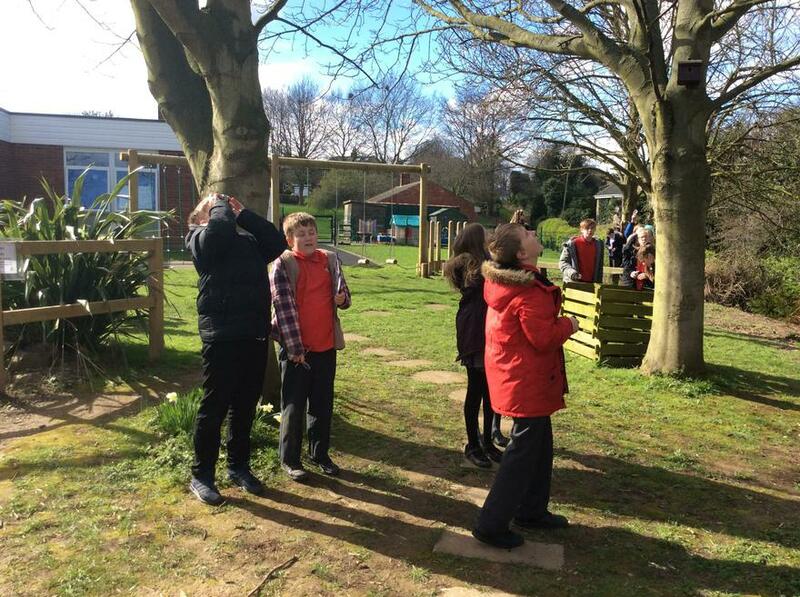 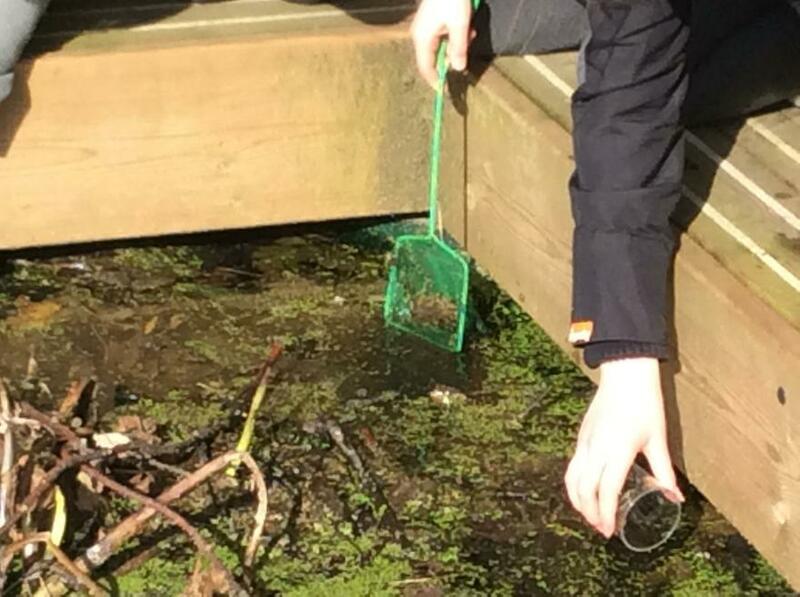 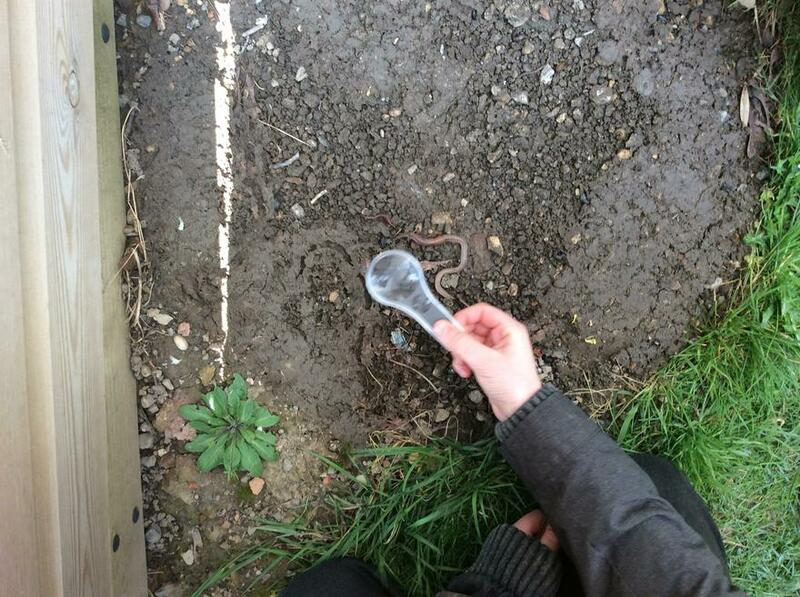 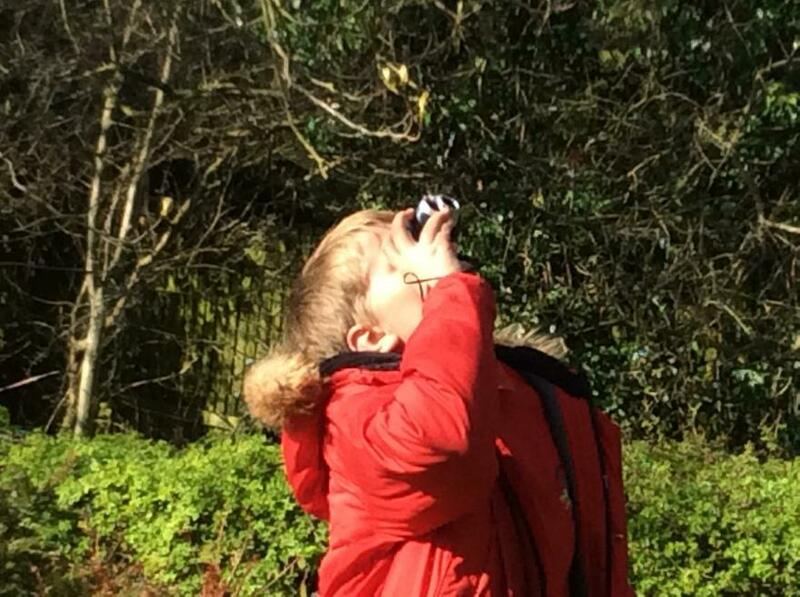 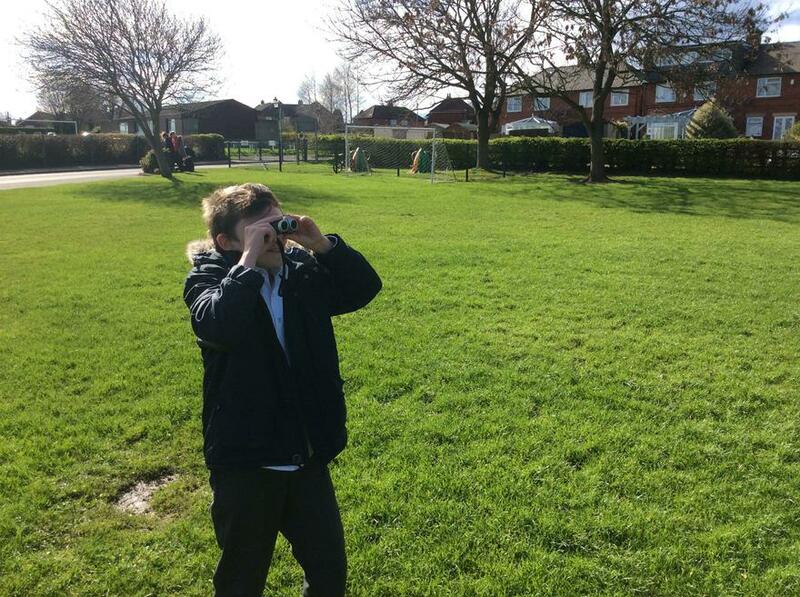 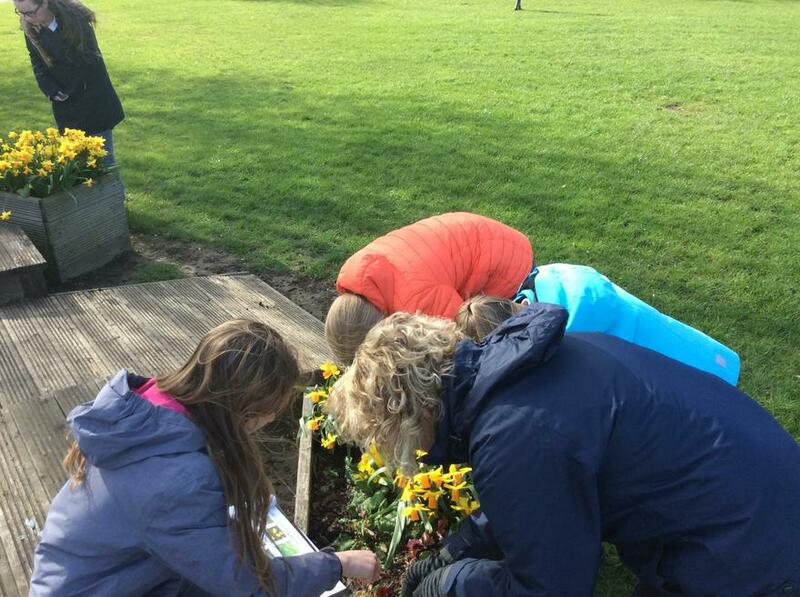 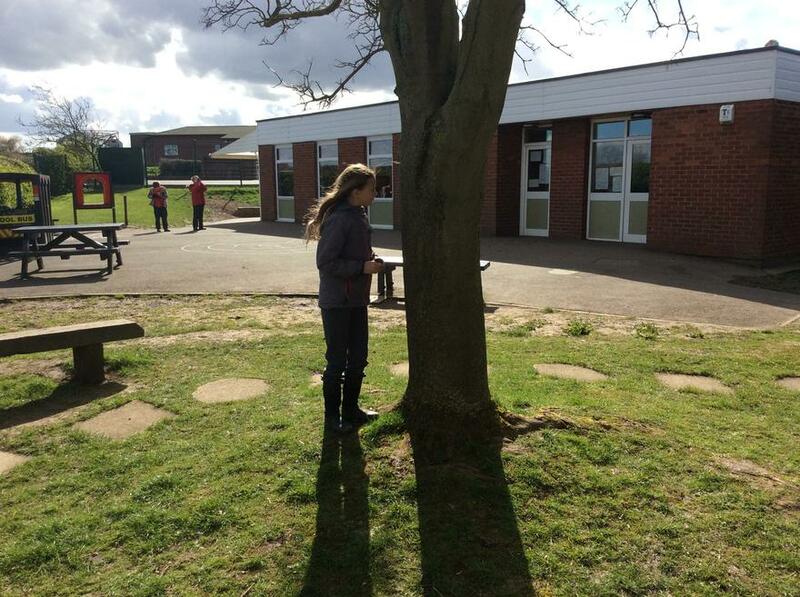 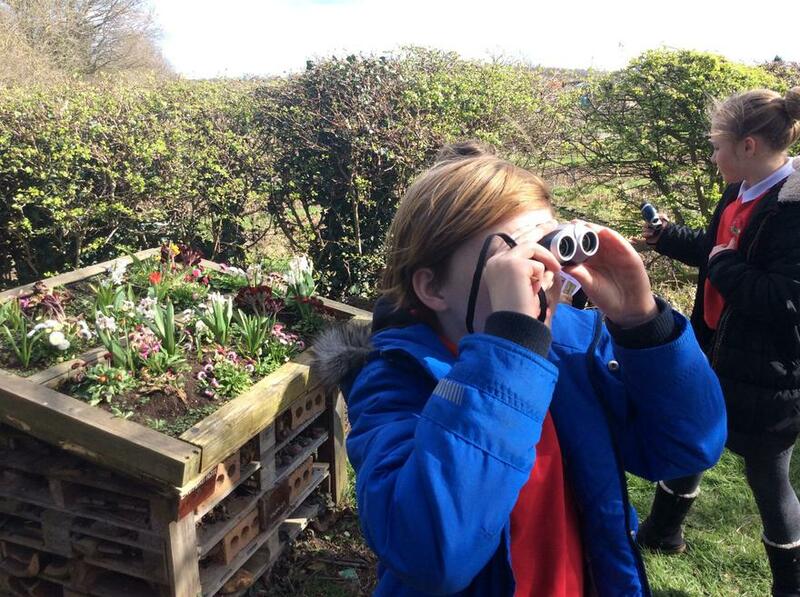 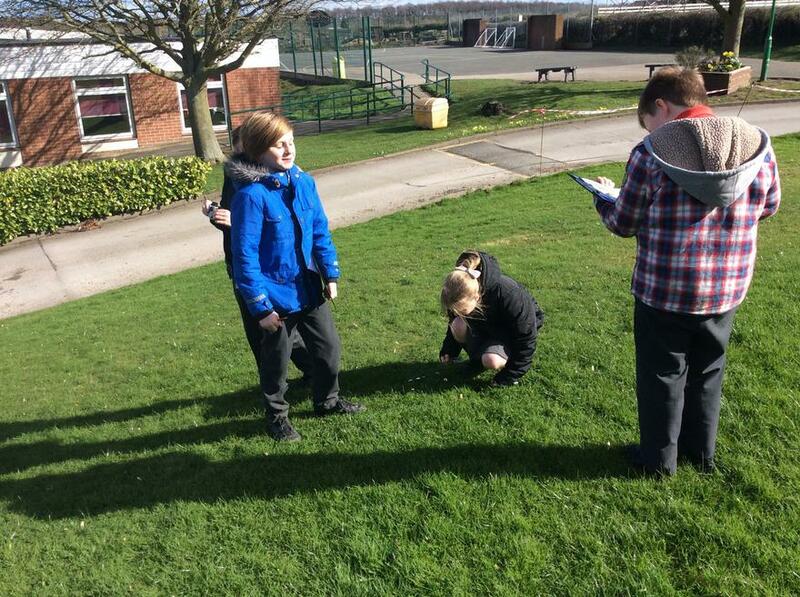 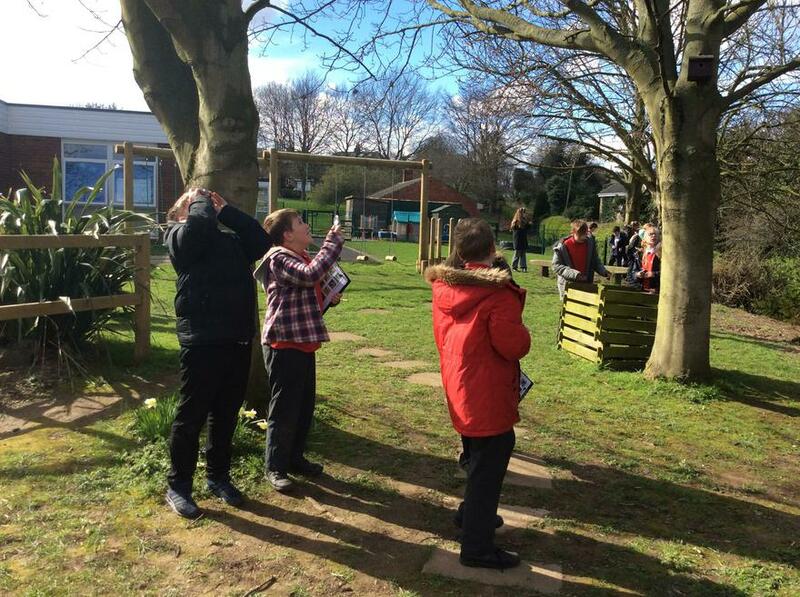 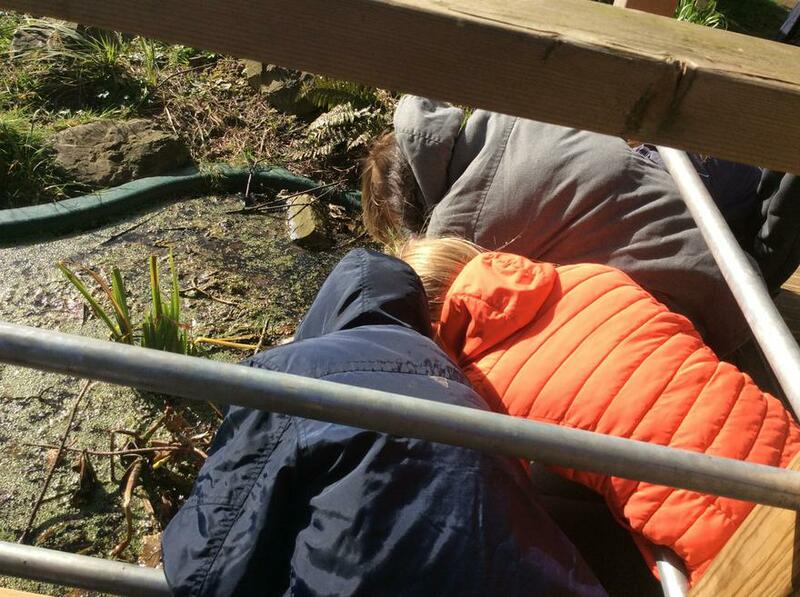 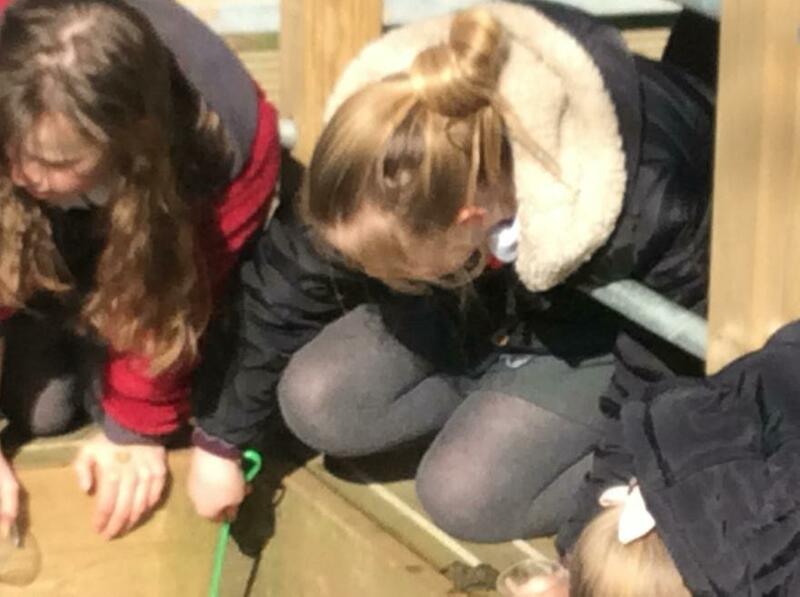 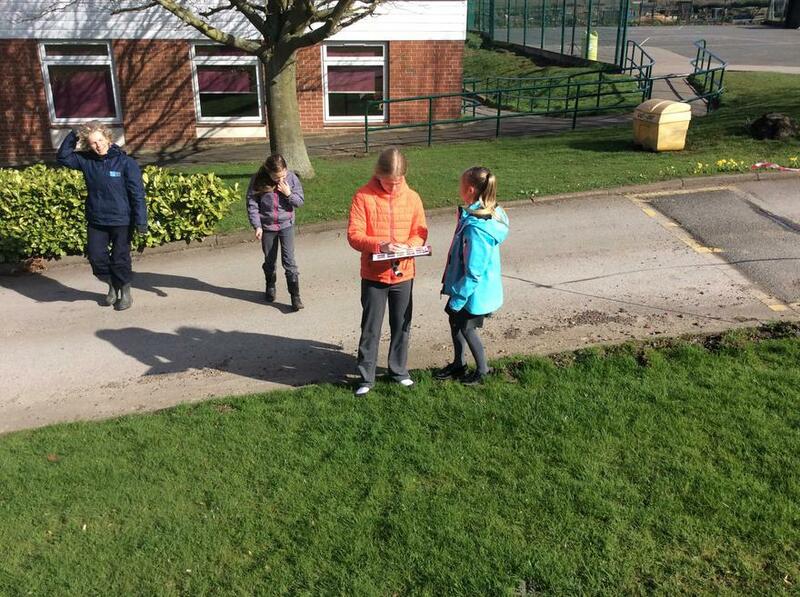 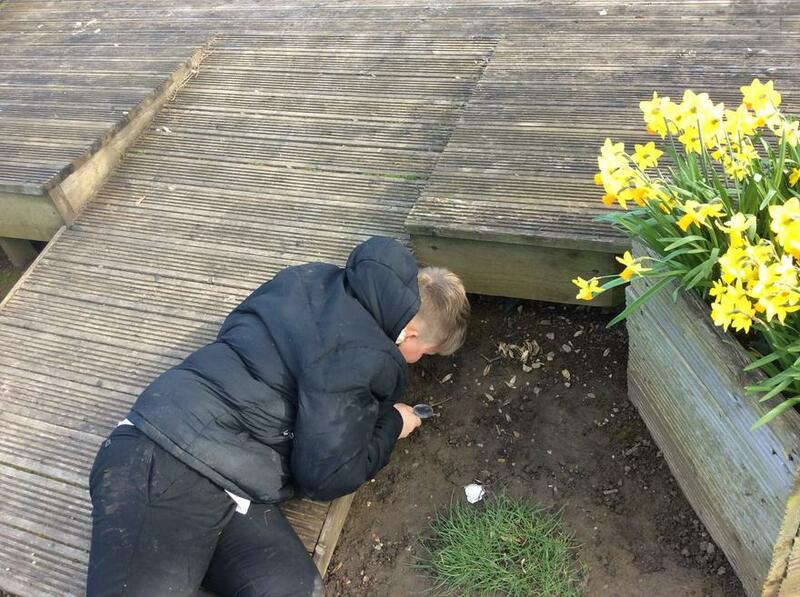 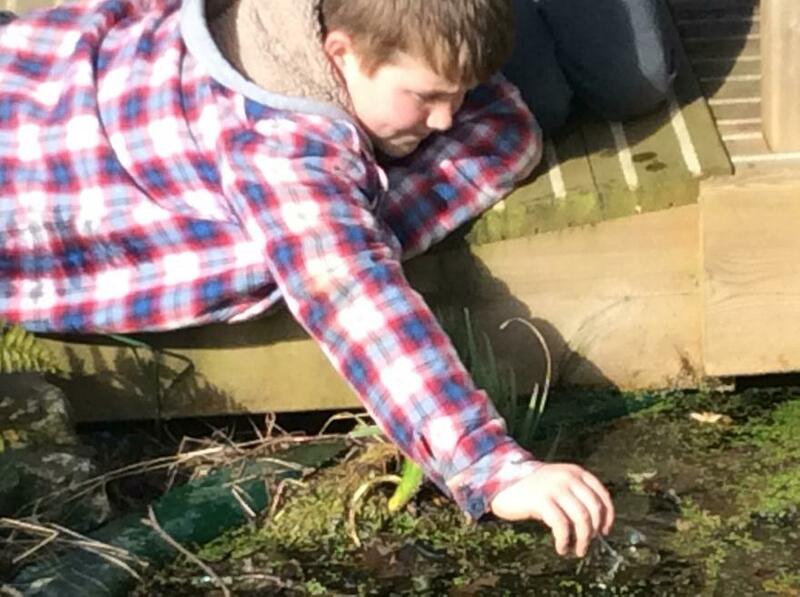 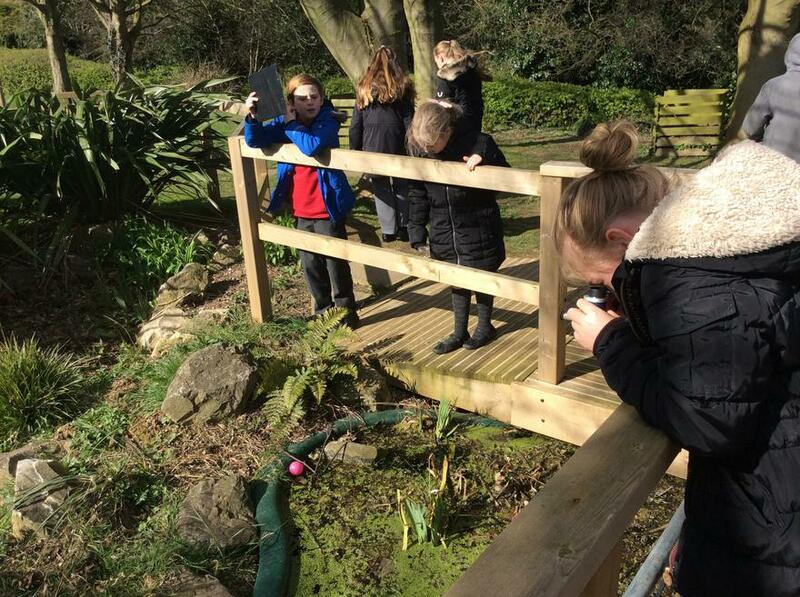 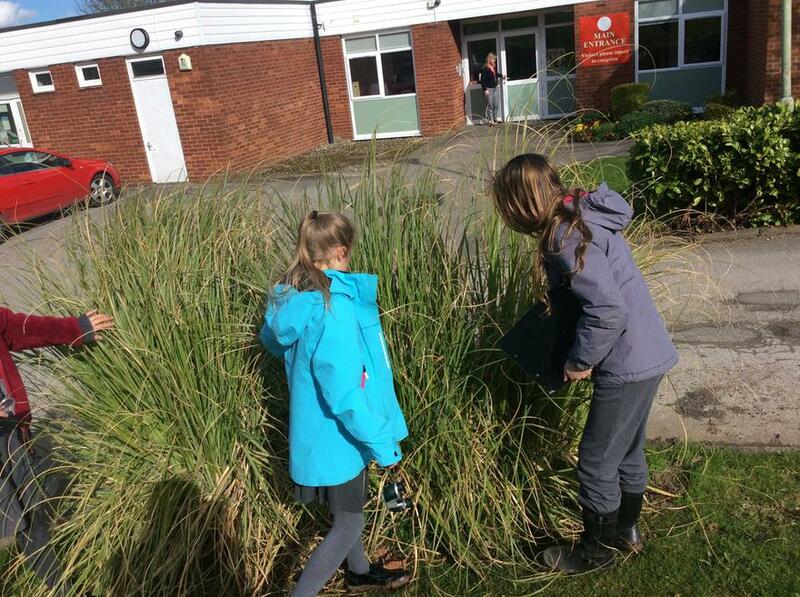 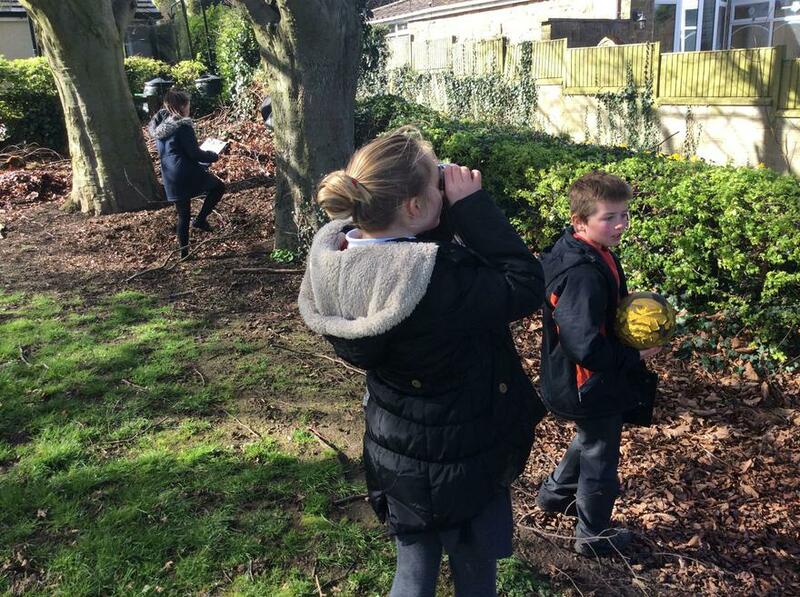 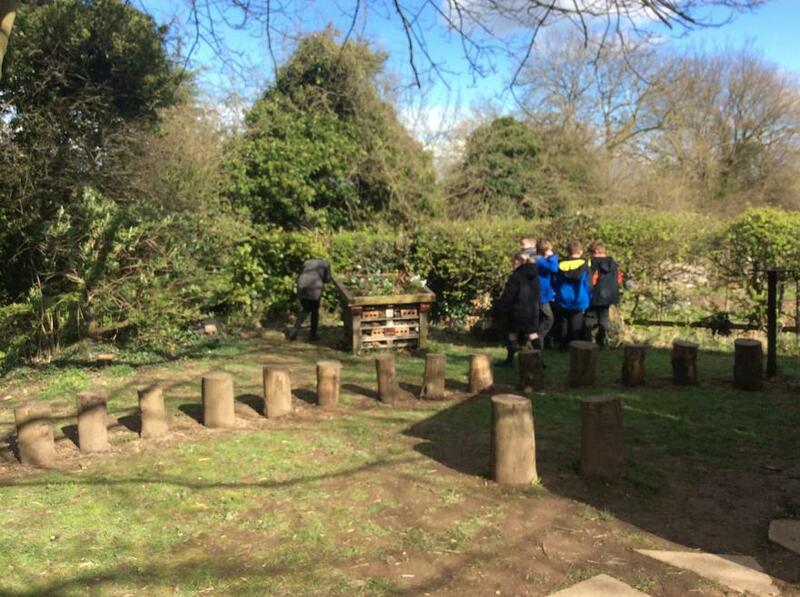 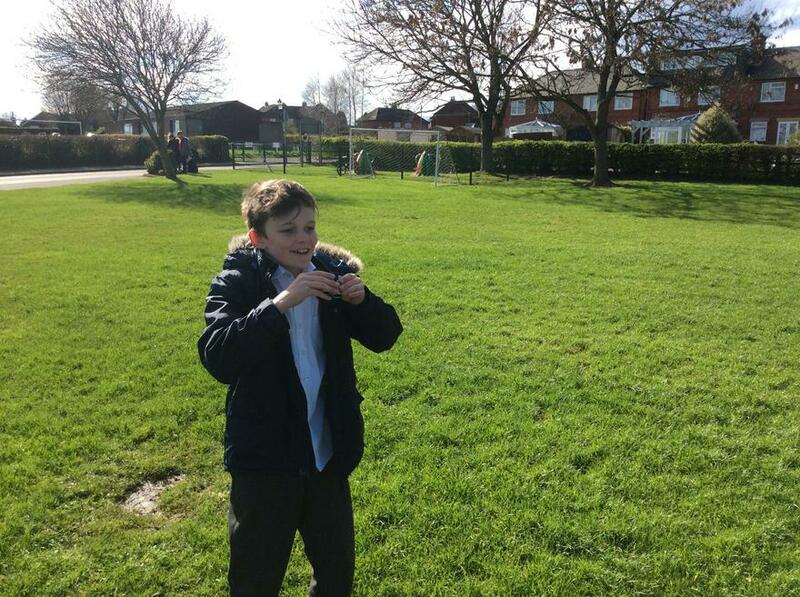 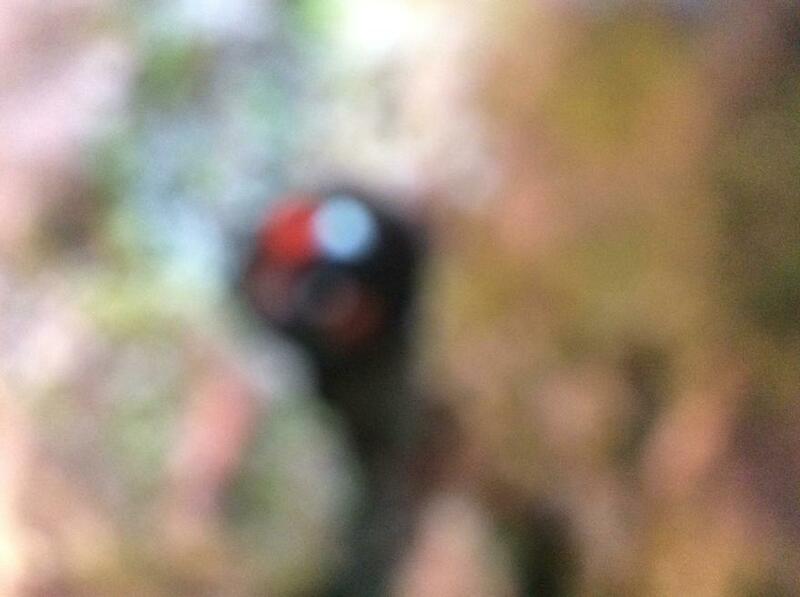 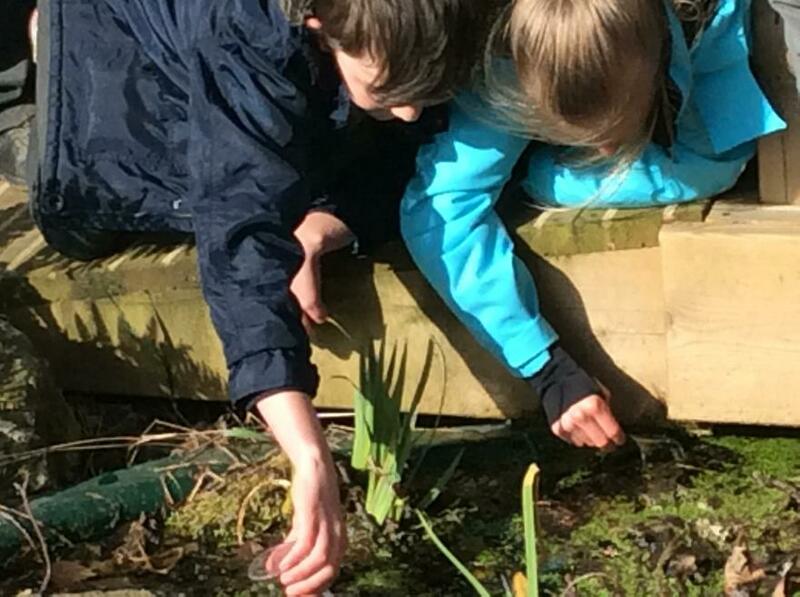 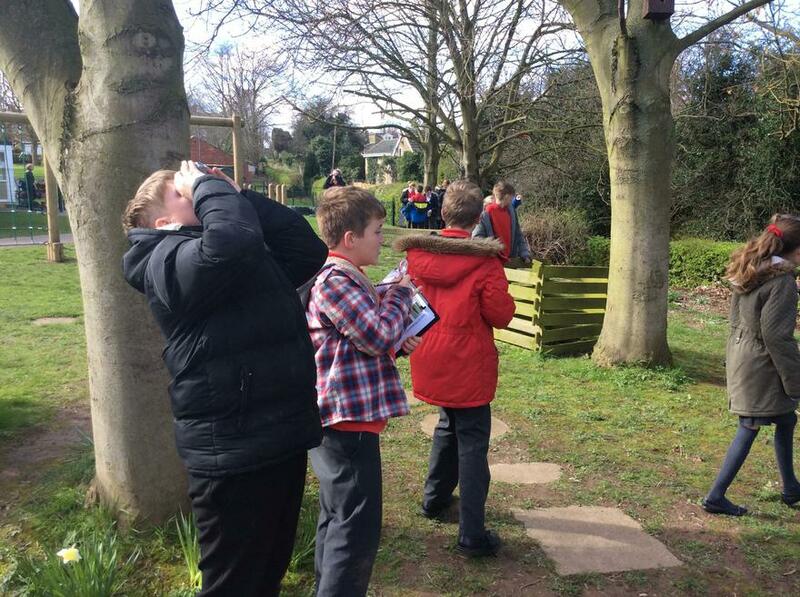 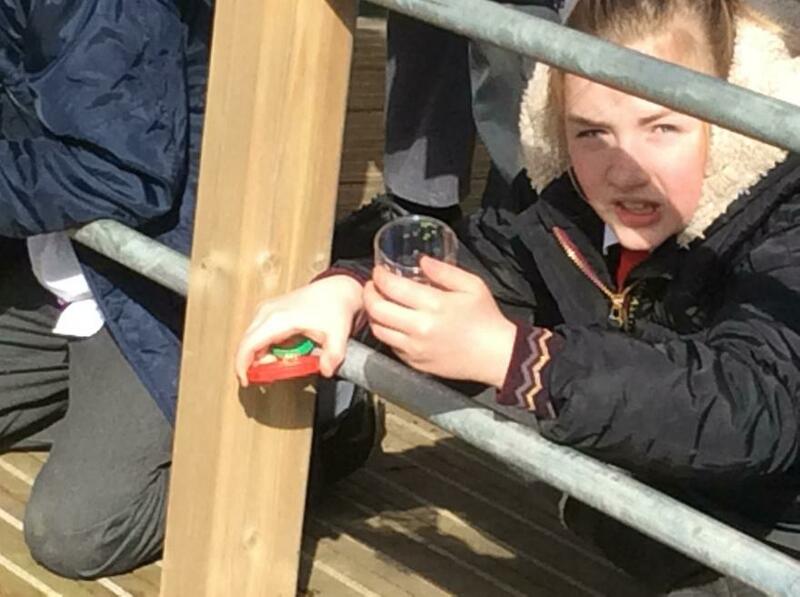 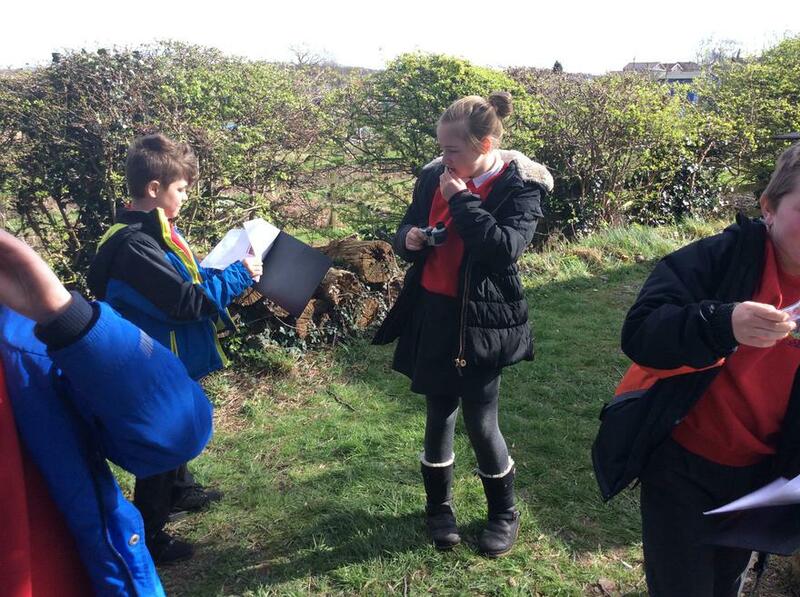 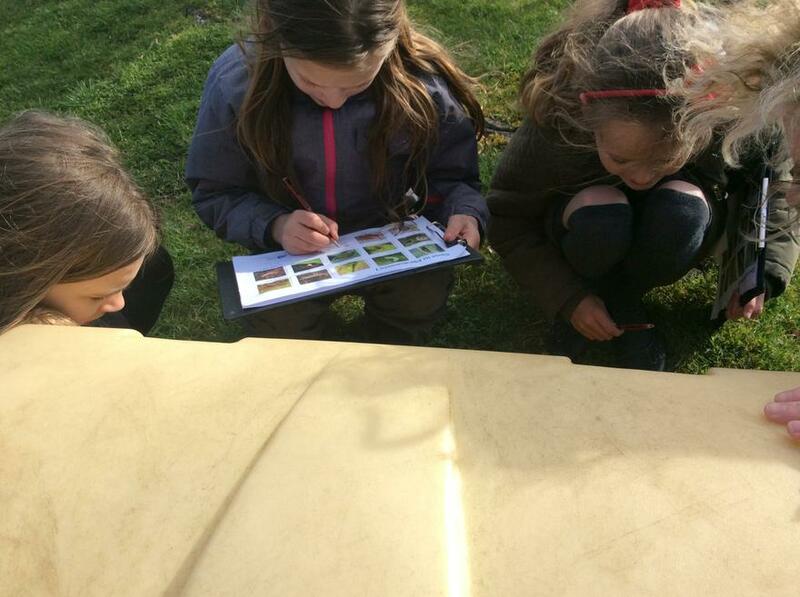 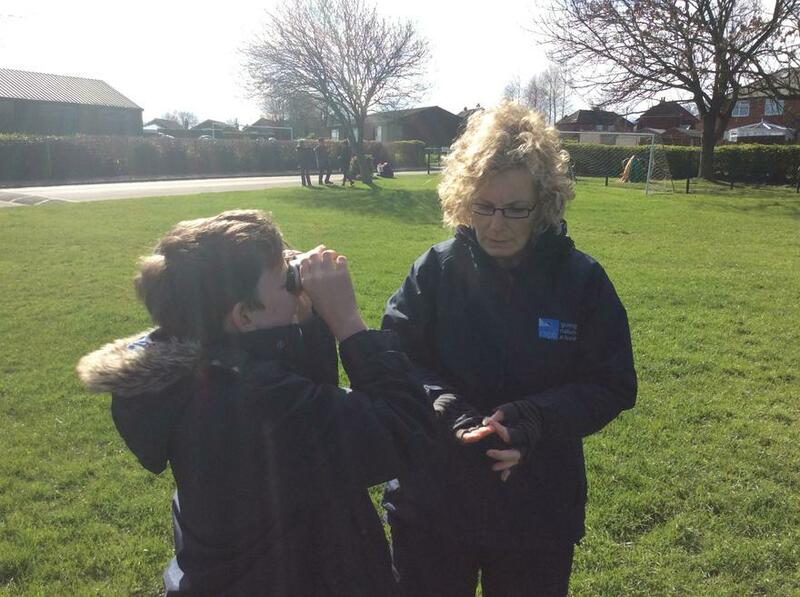 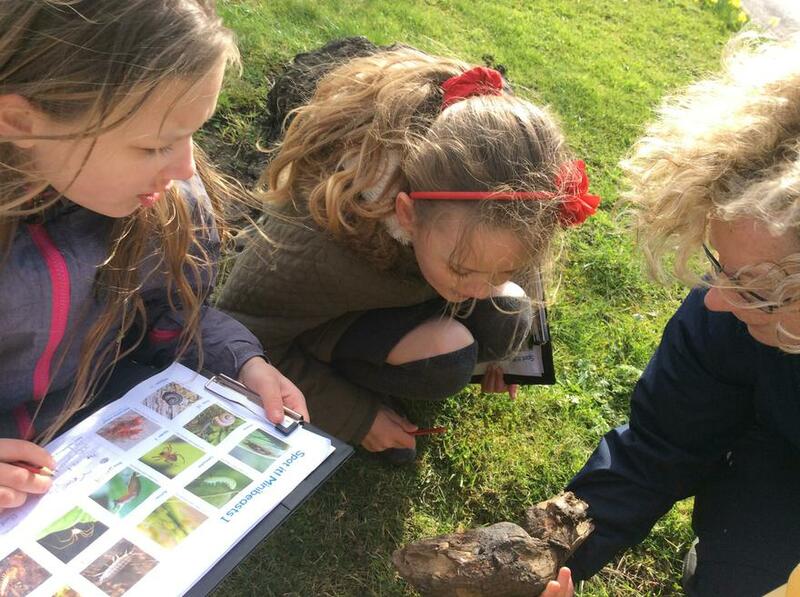 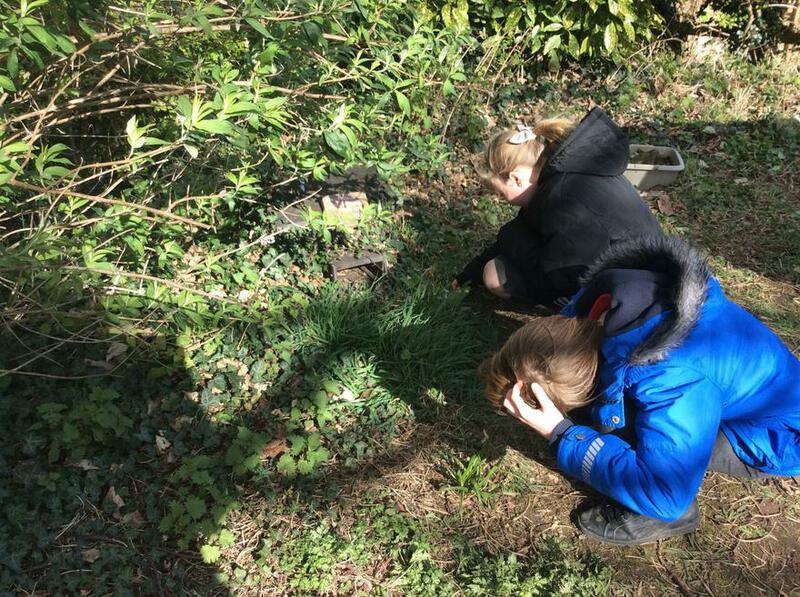 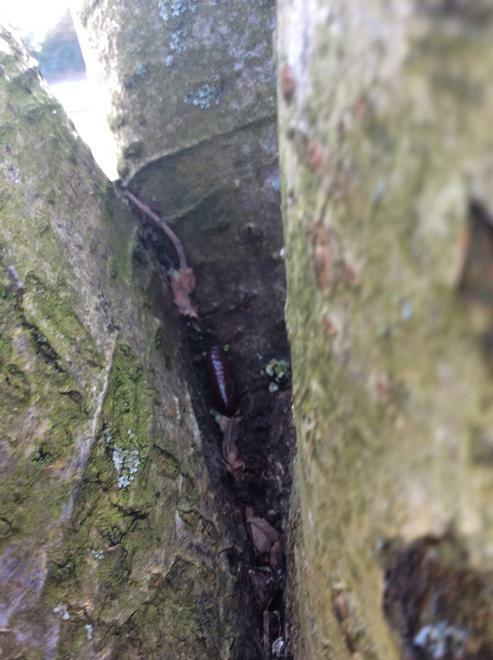 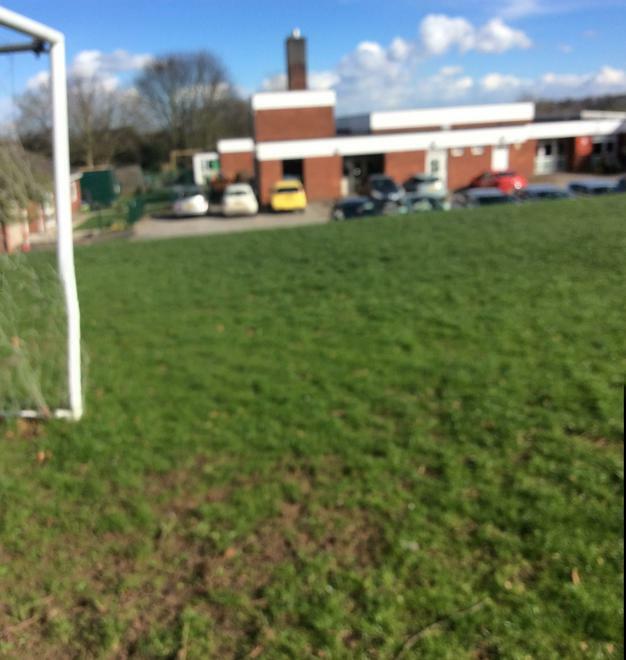 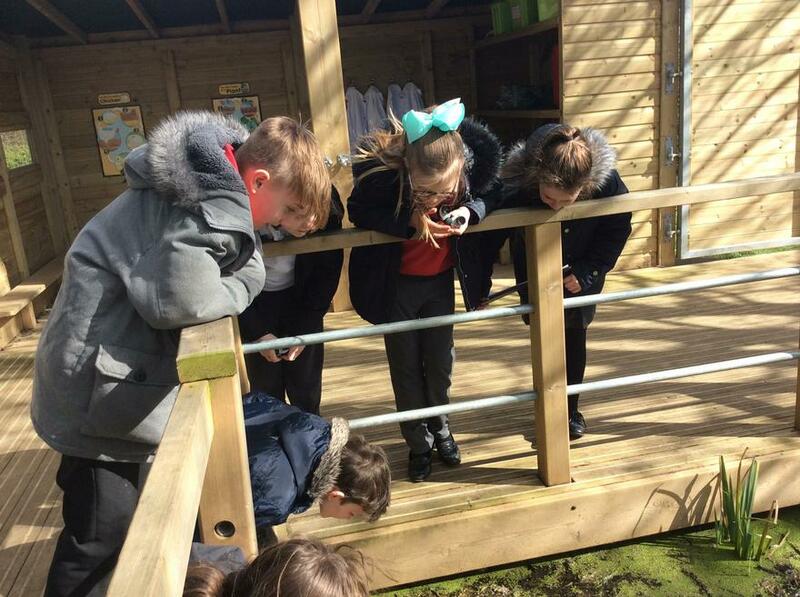 we explored different habitats within our school grounds, and became nature detectives, using binoculars and magnifying glasses, in addition to our pond dipping equipment. 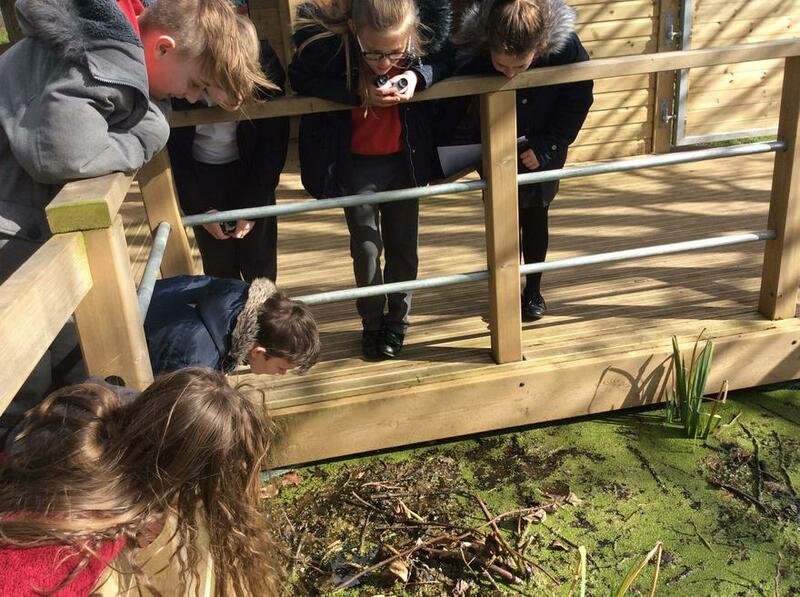 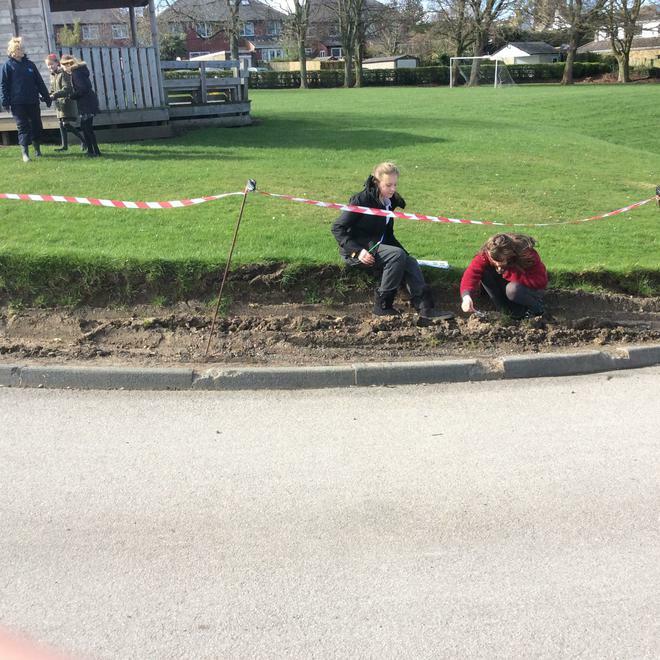 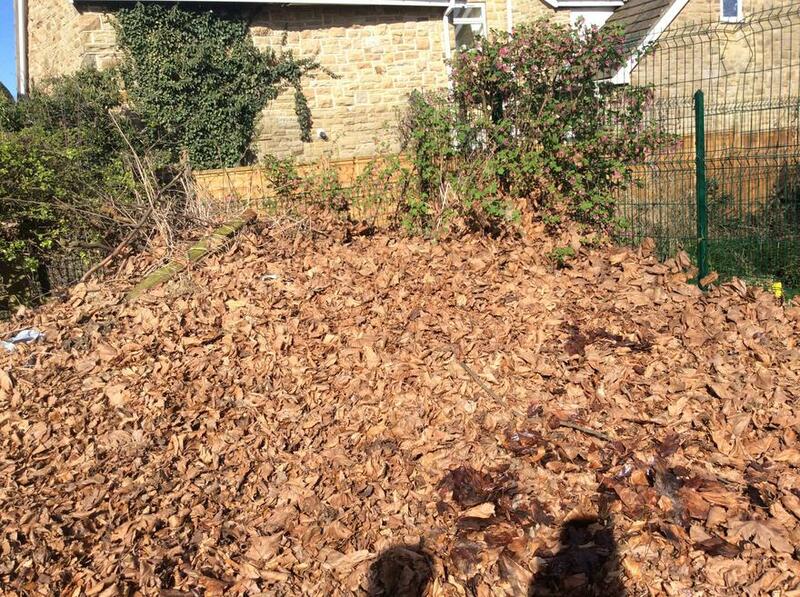 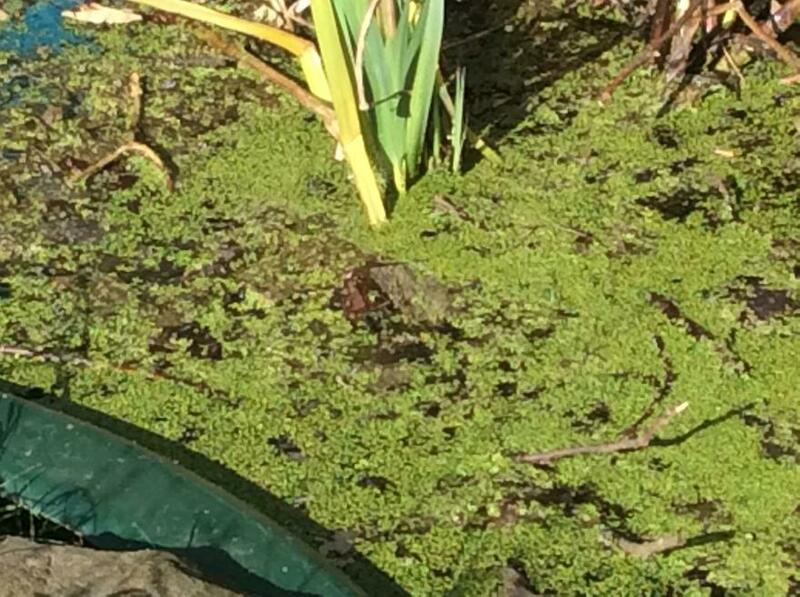 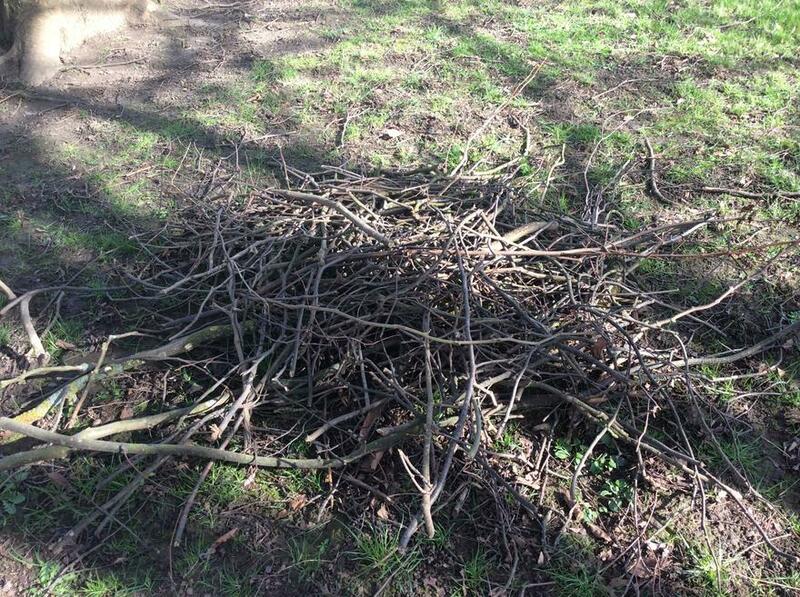 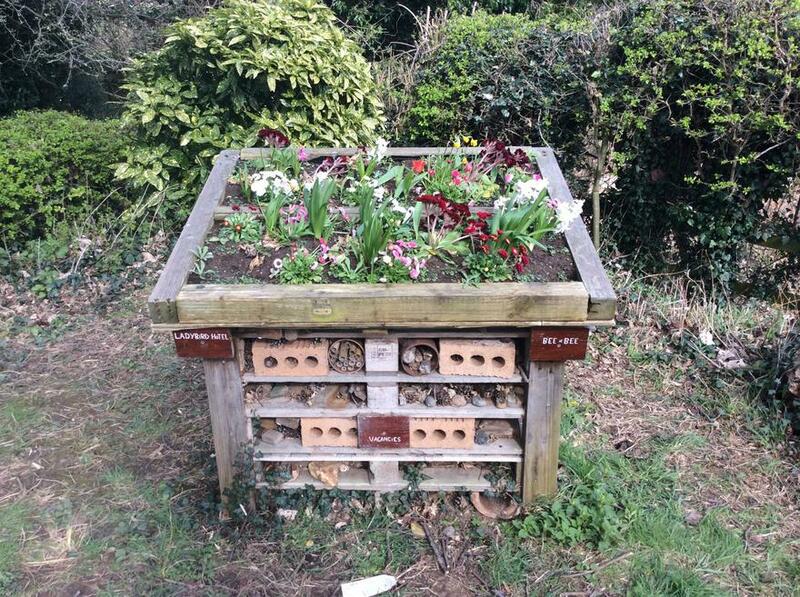 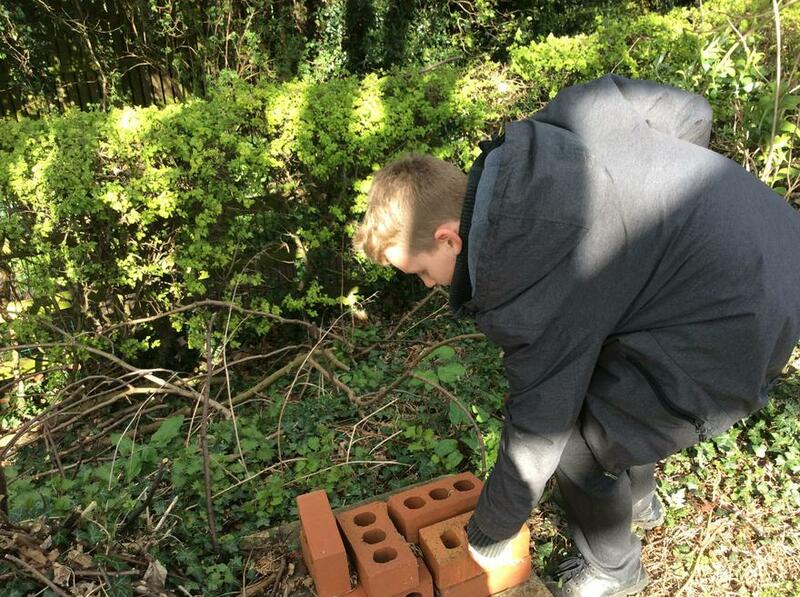 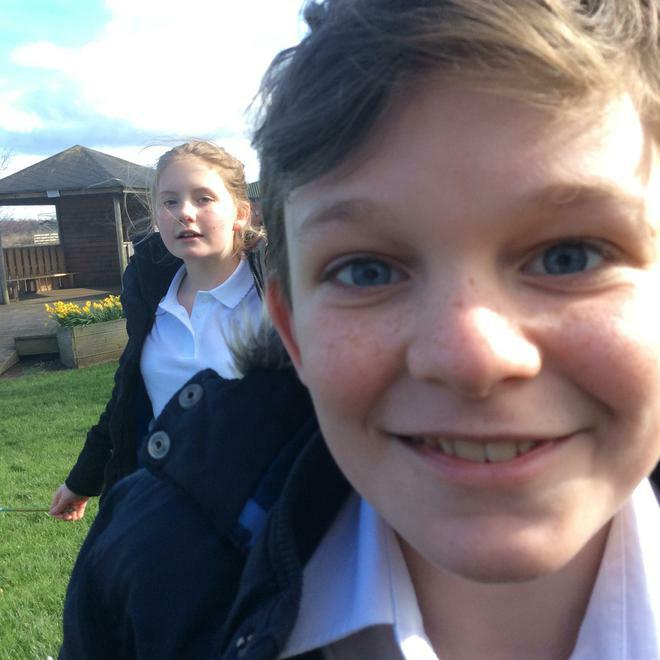 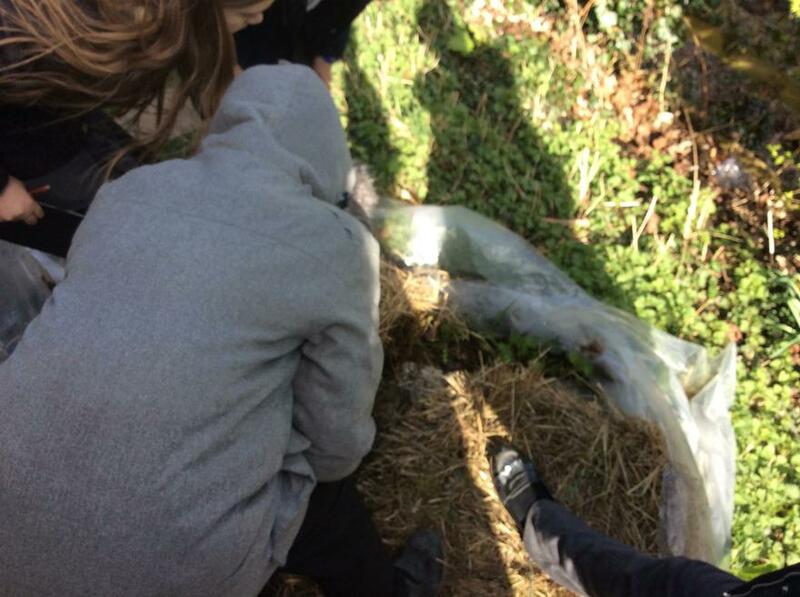 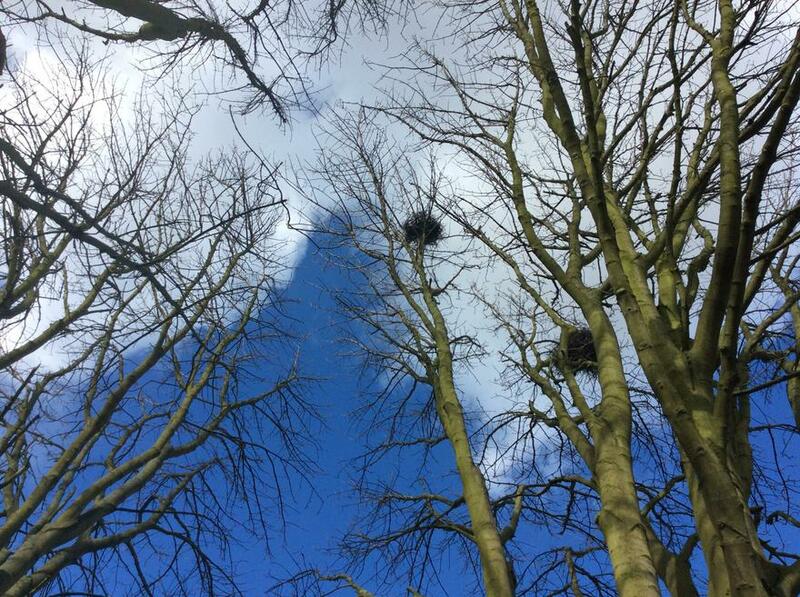 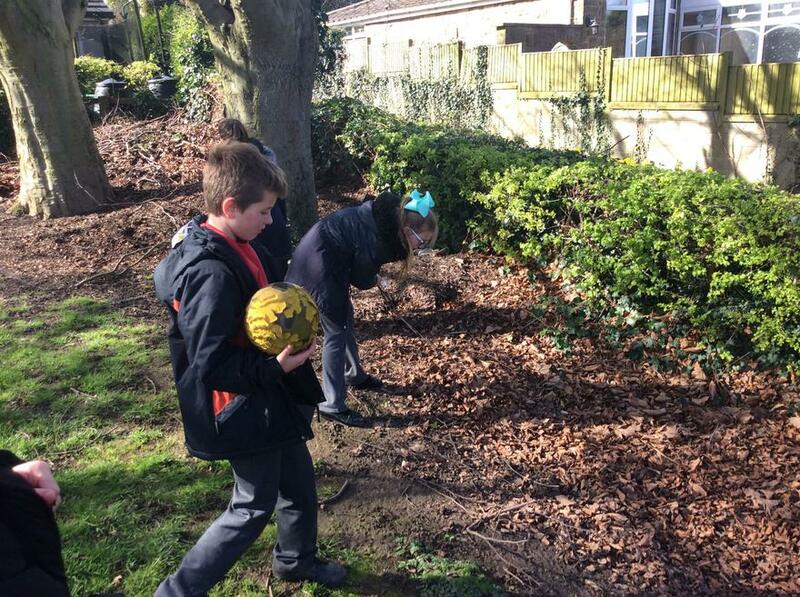 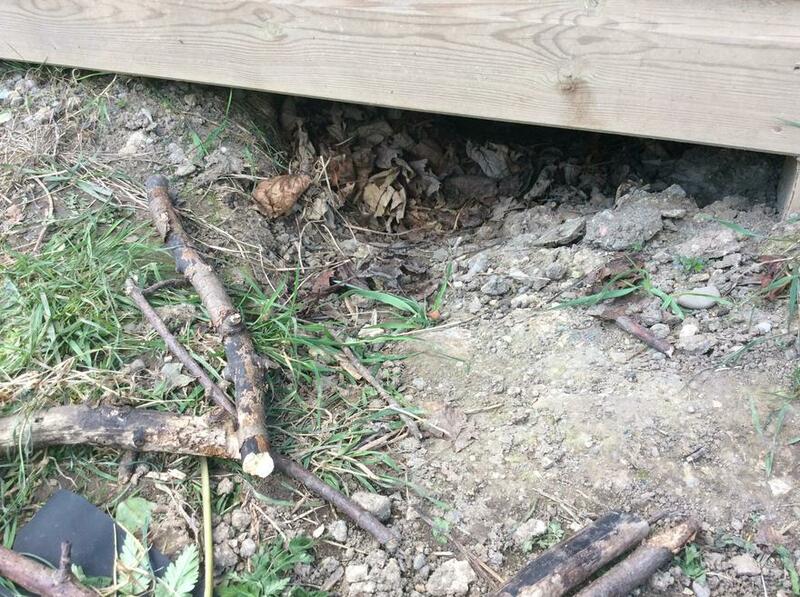 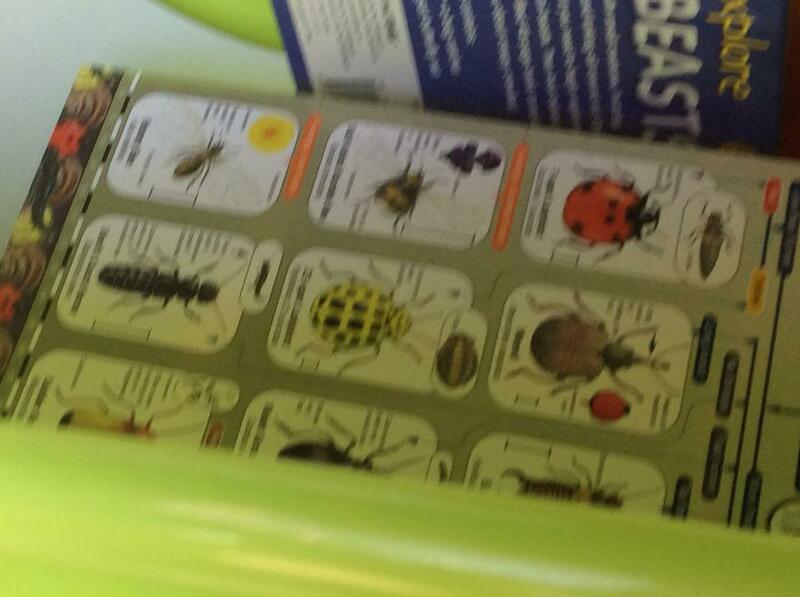 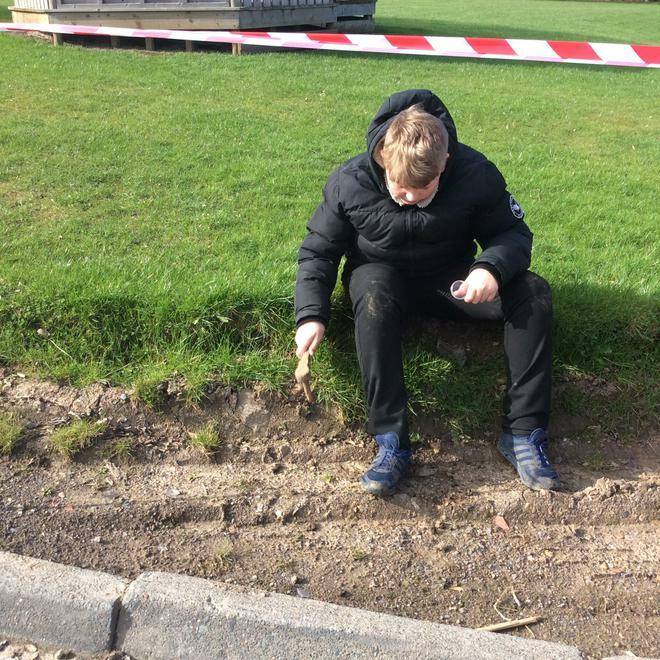 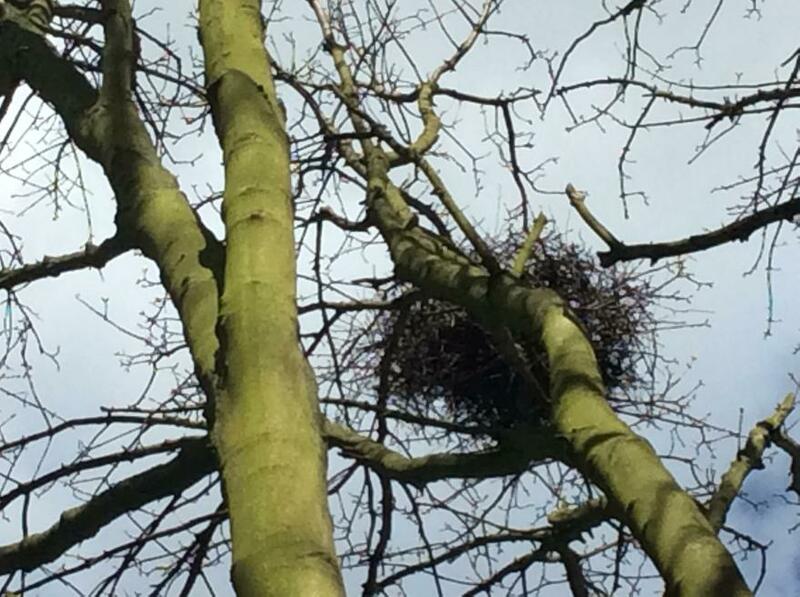 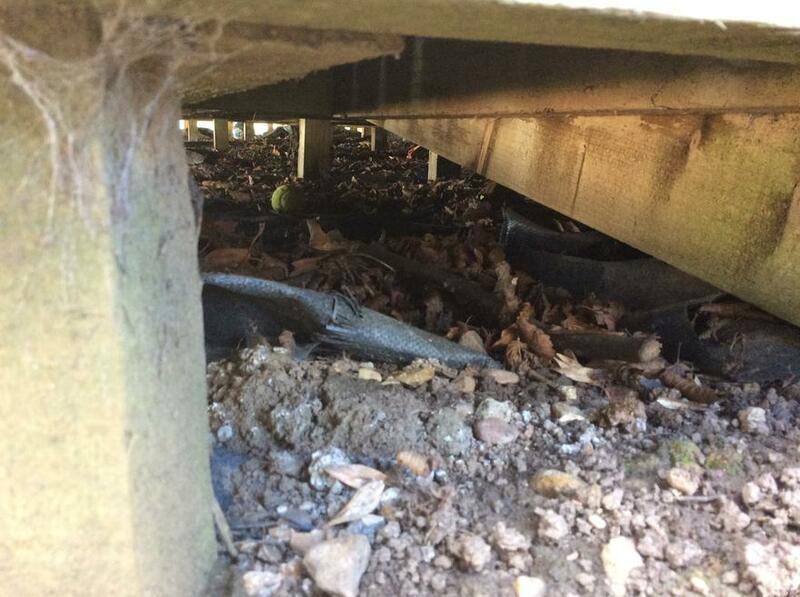 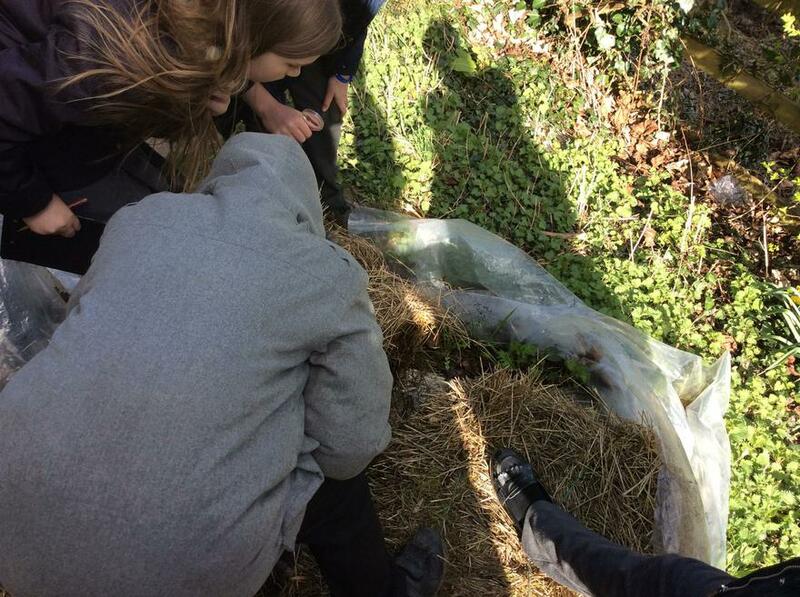 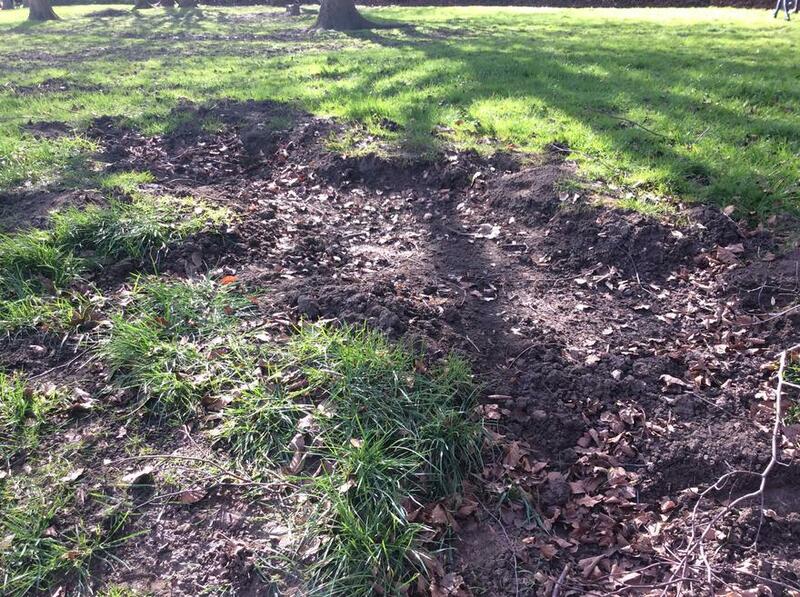 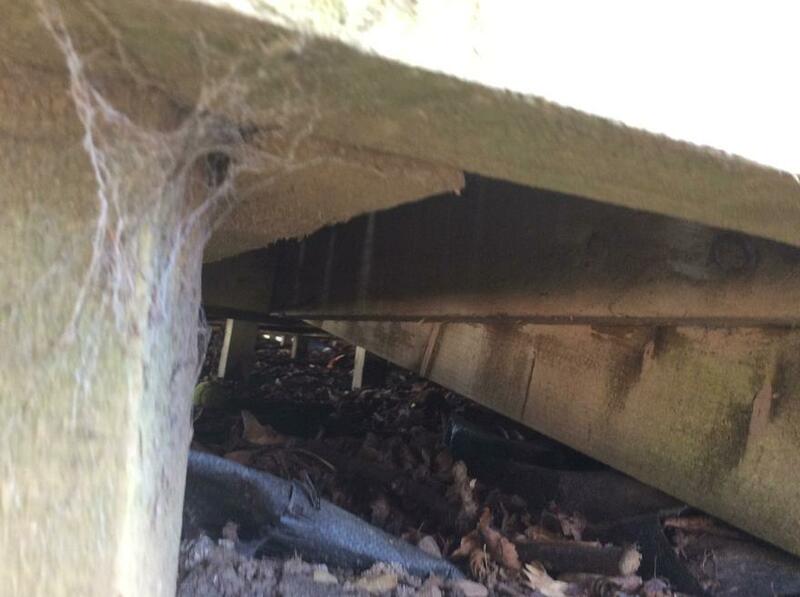 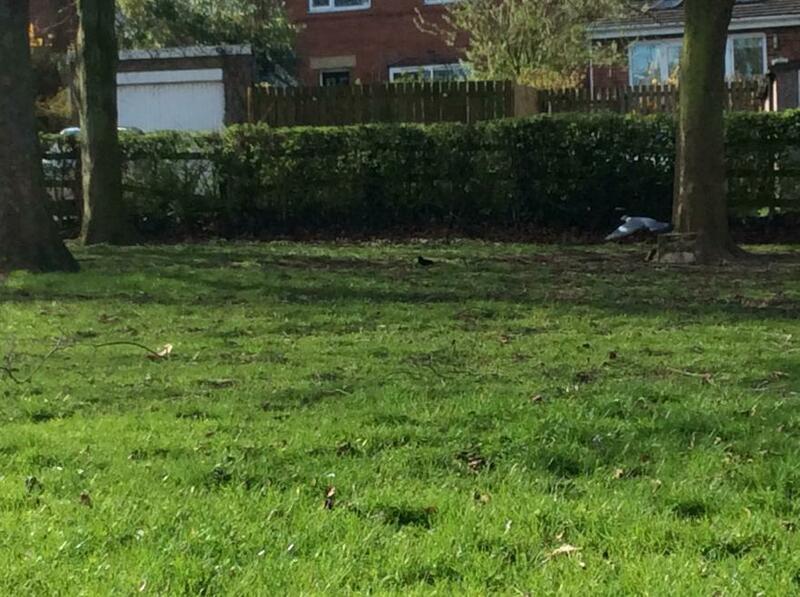 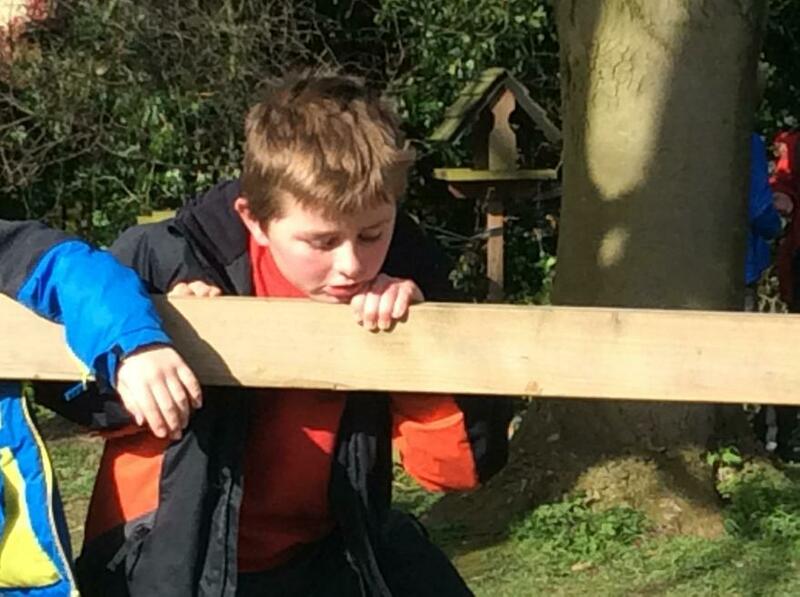 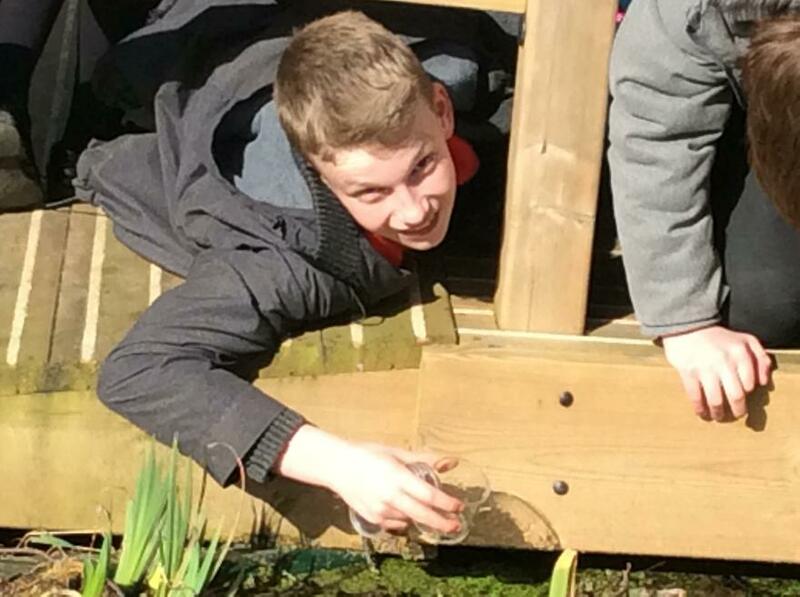 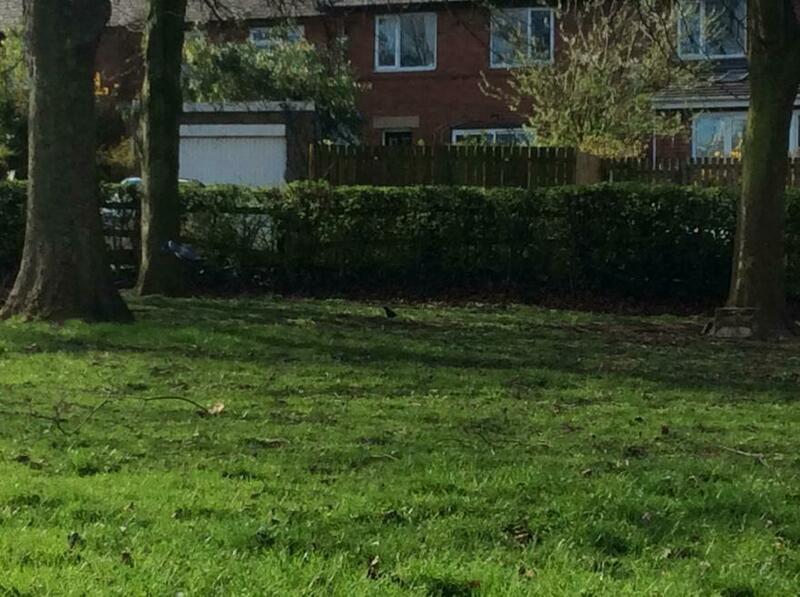 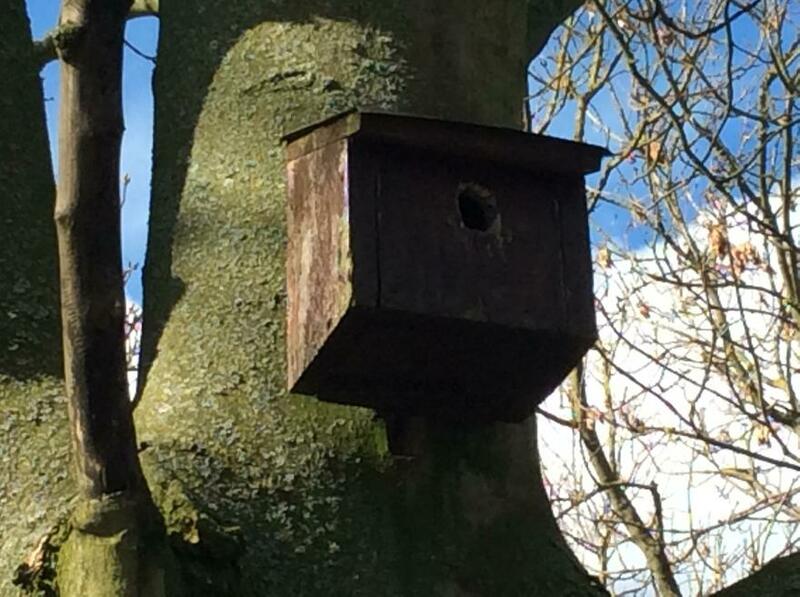 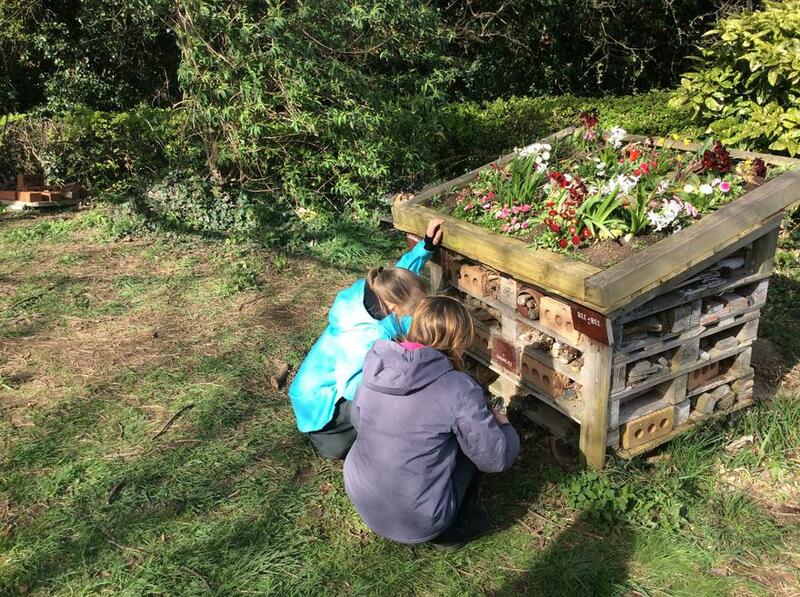 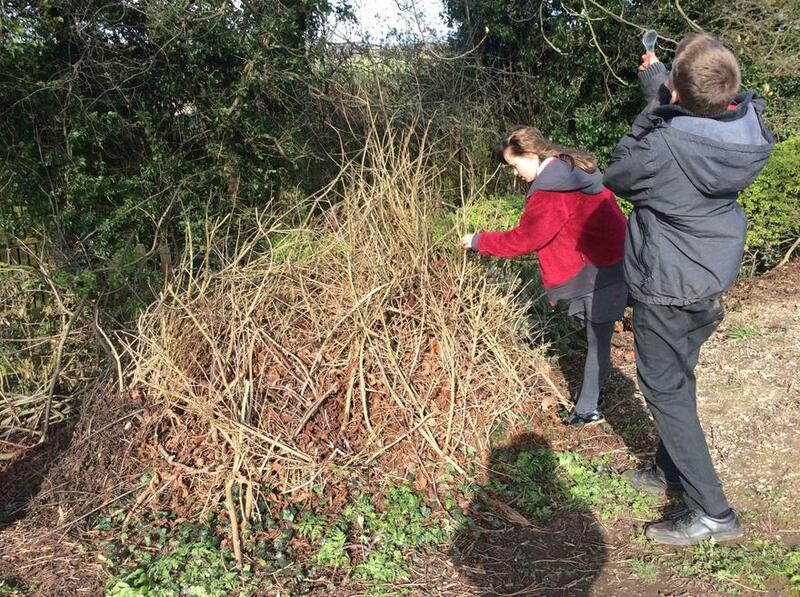 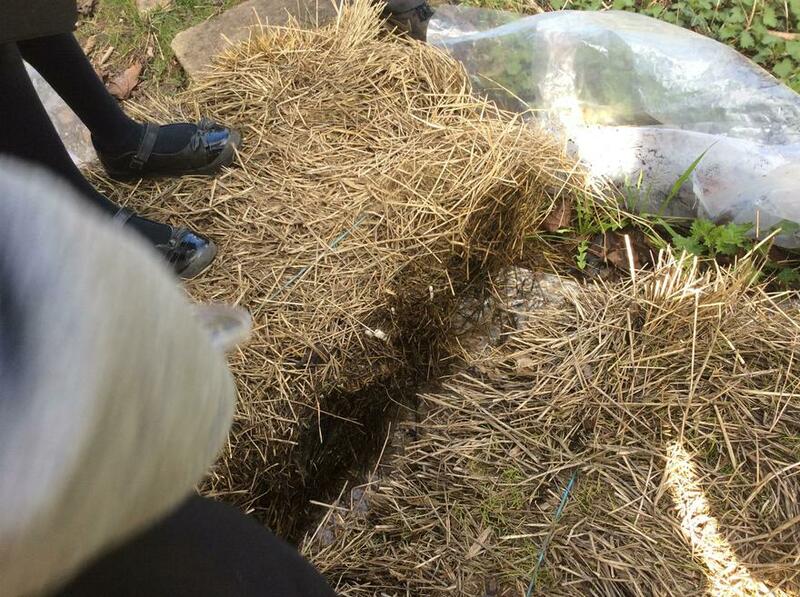 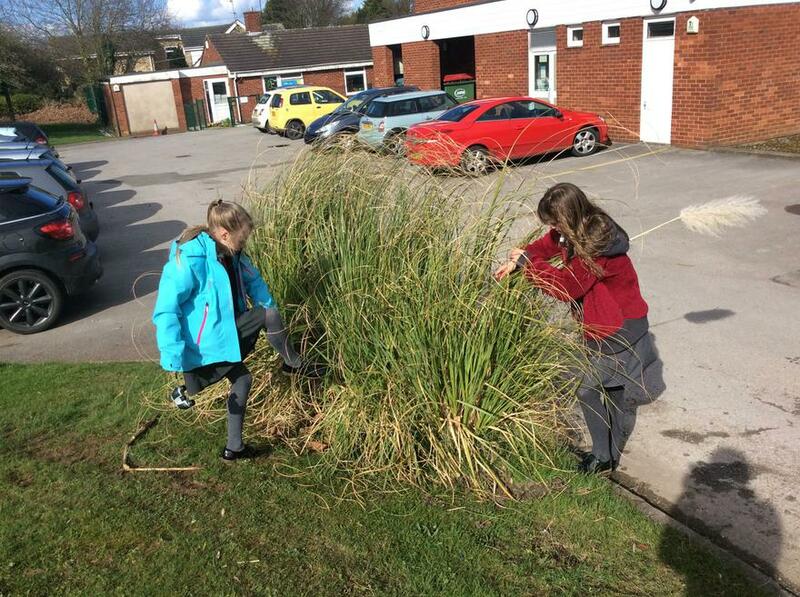 We can't wait until the Summer term, when we are to become Pond Protectors, and will be working to improve the natural habitats within our school, to encourage a diverse range of wildlife to live here.